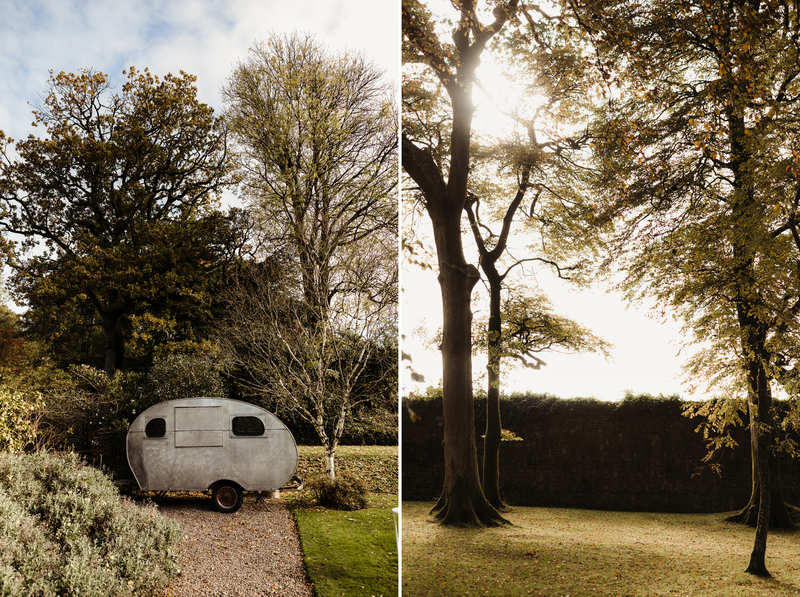 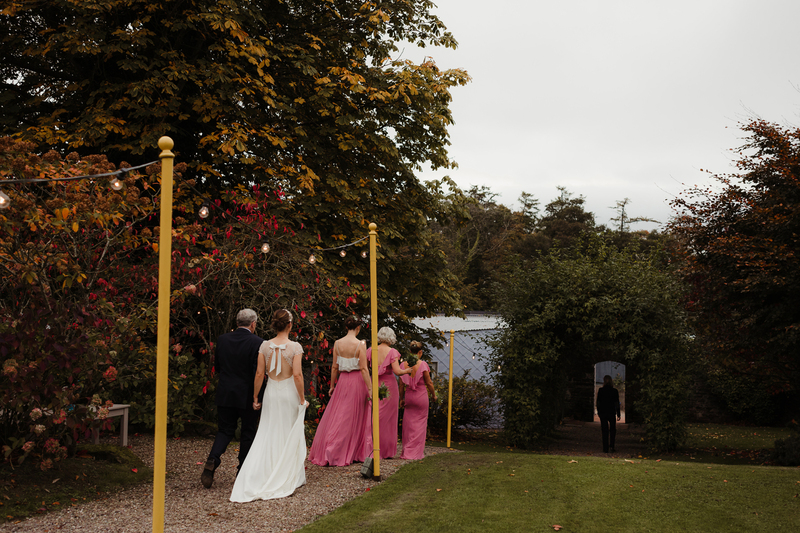 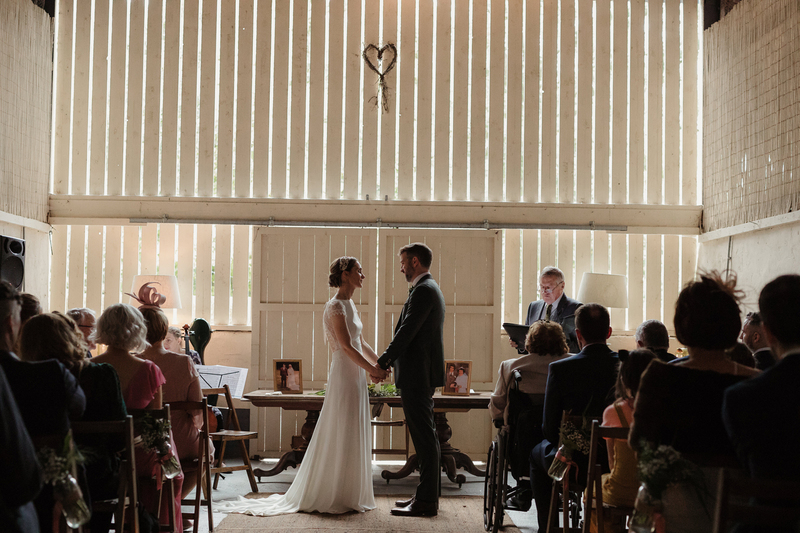 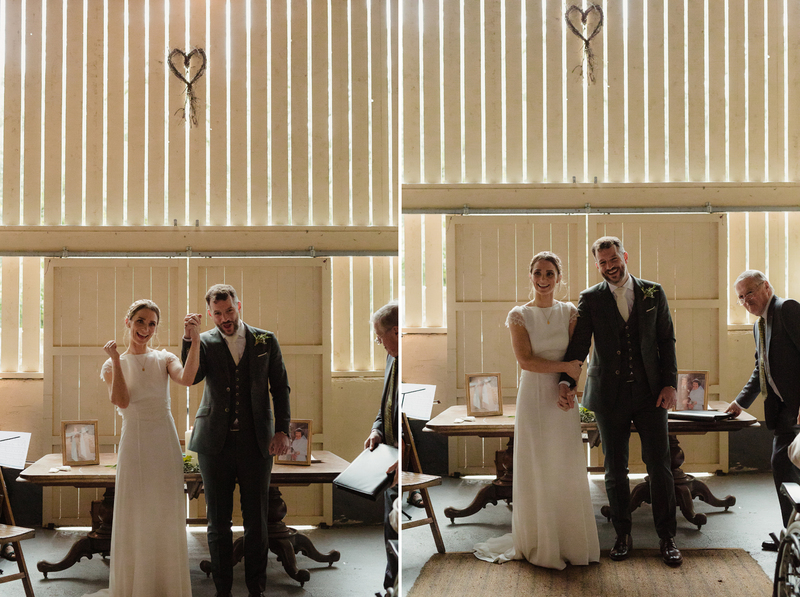 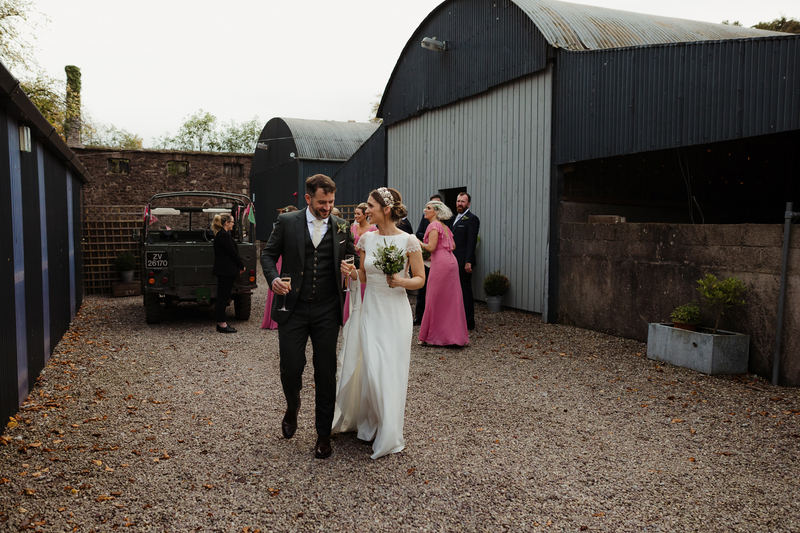 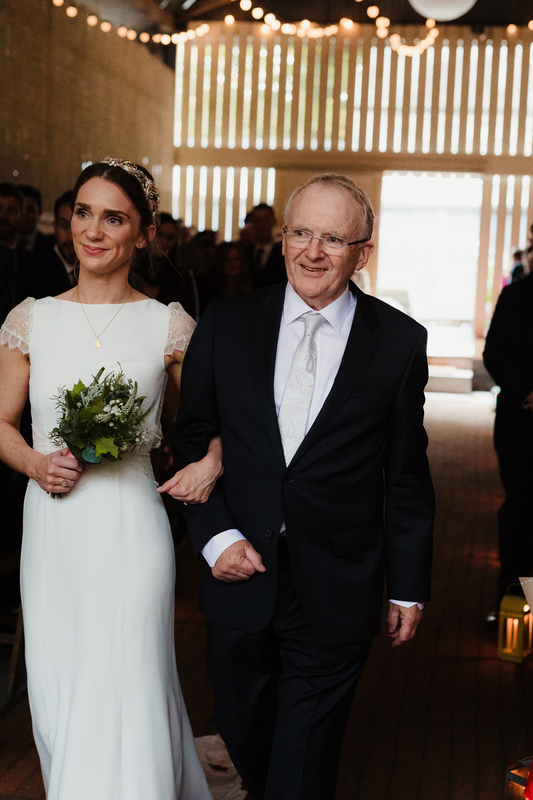 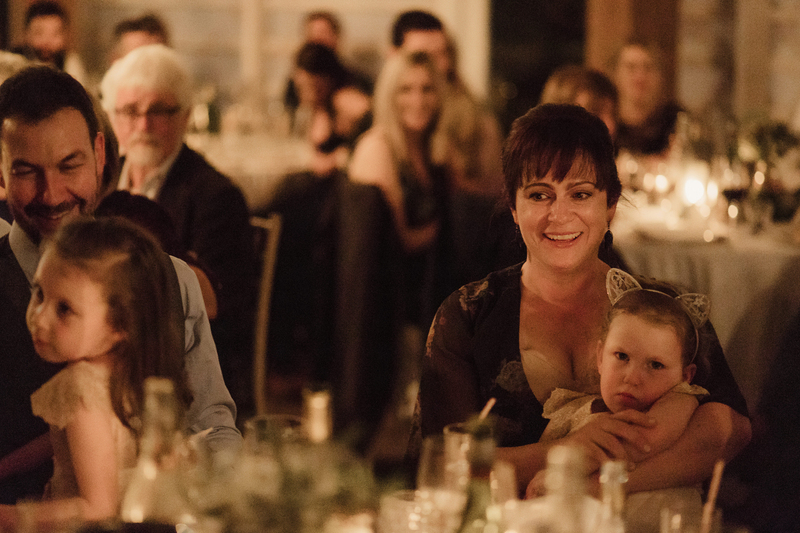 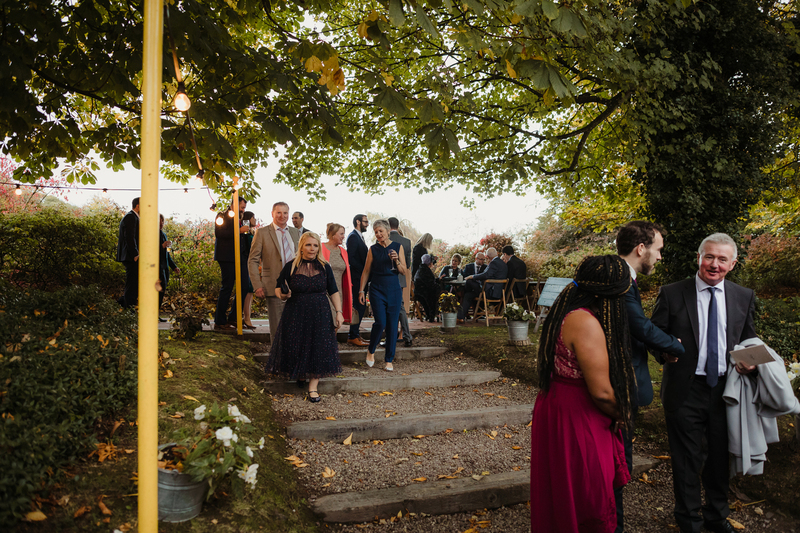 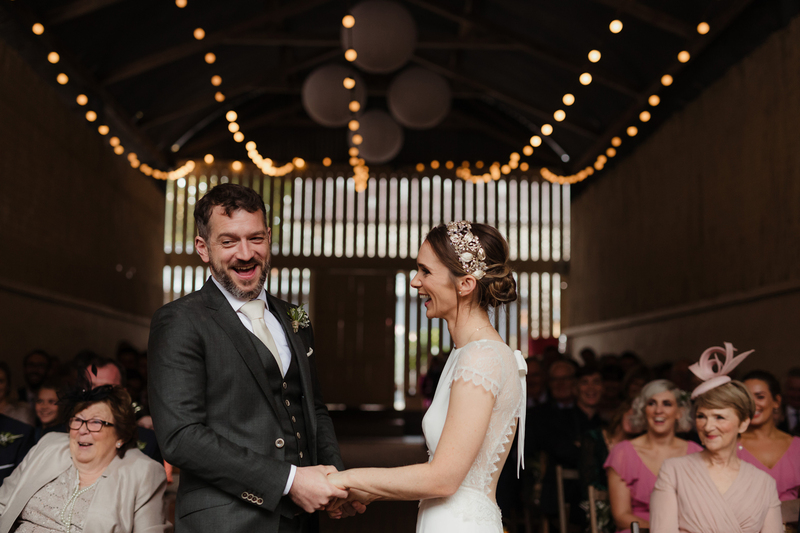 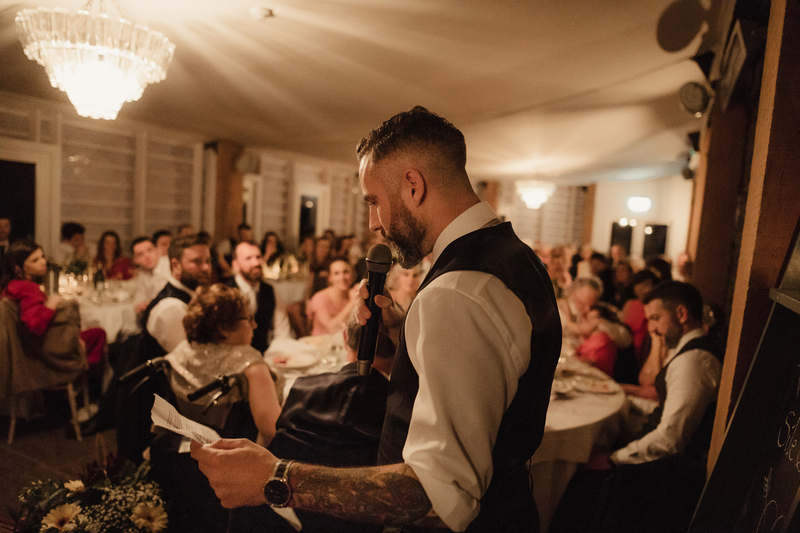 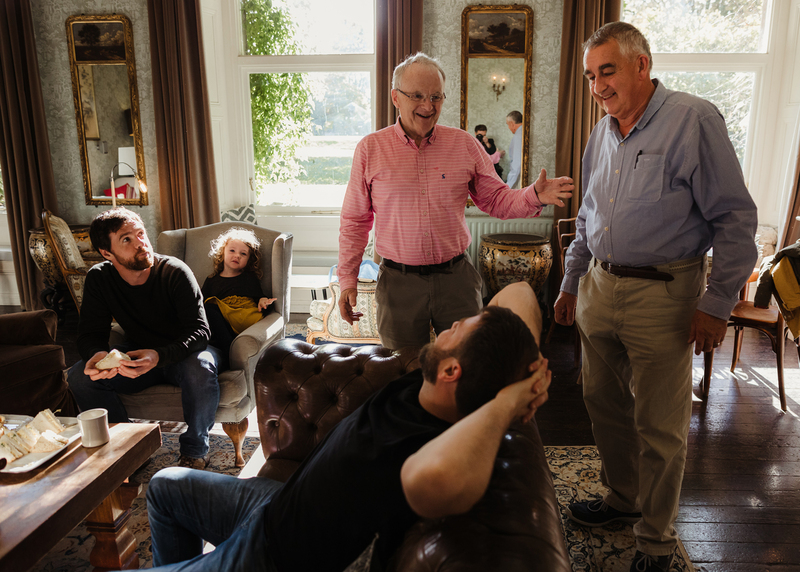 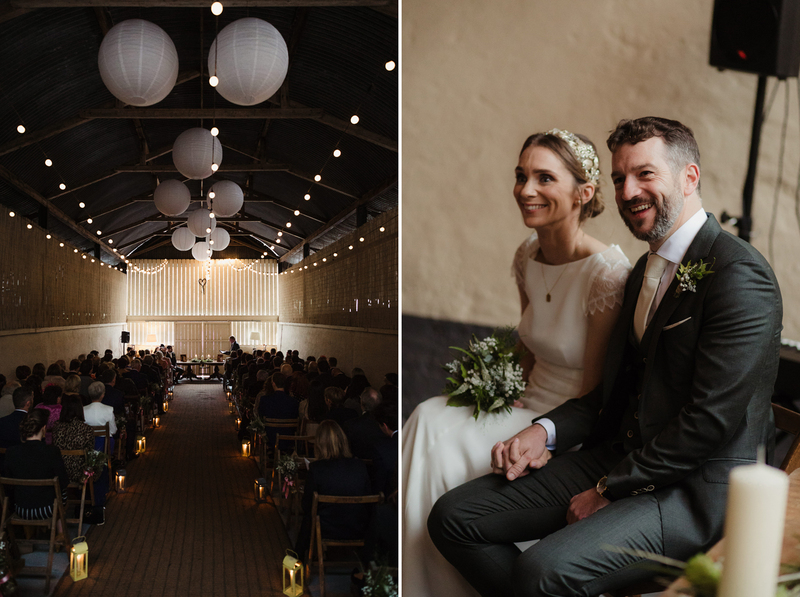 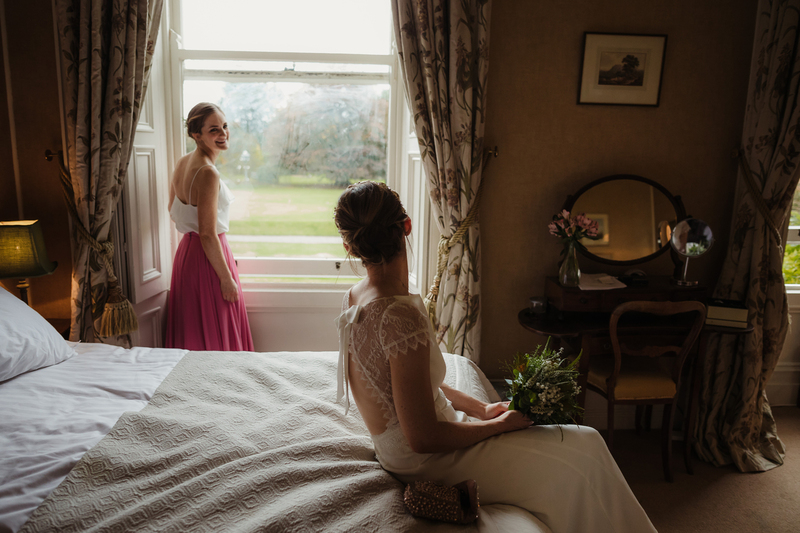 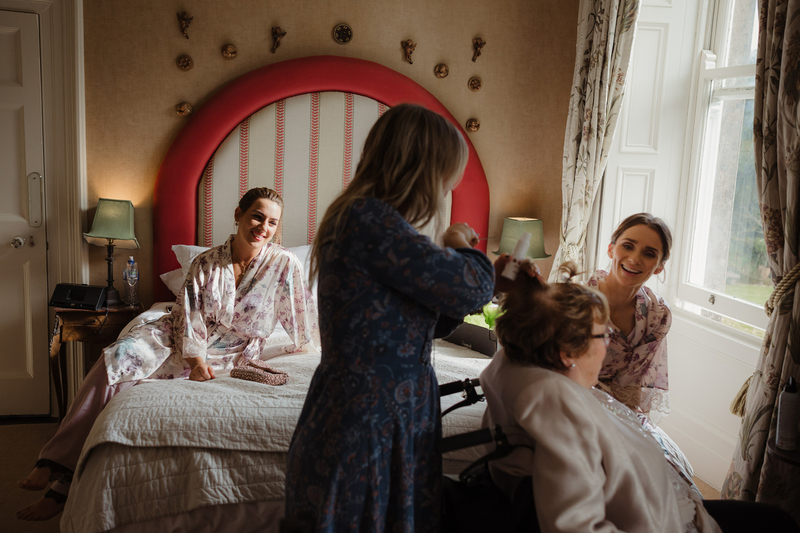 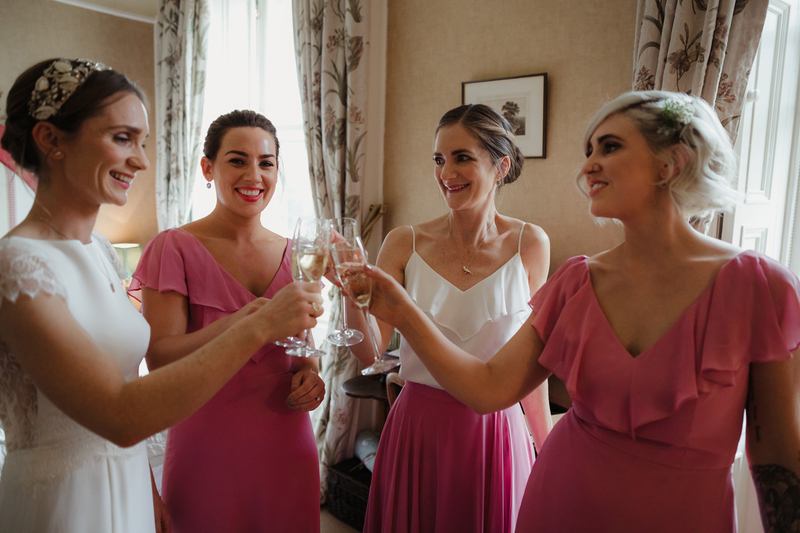 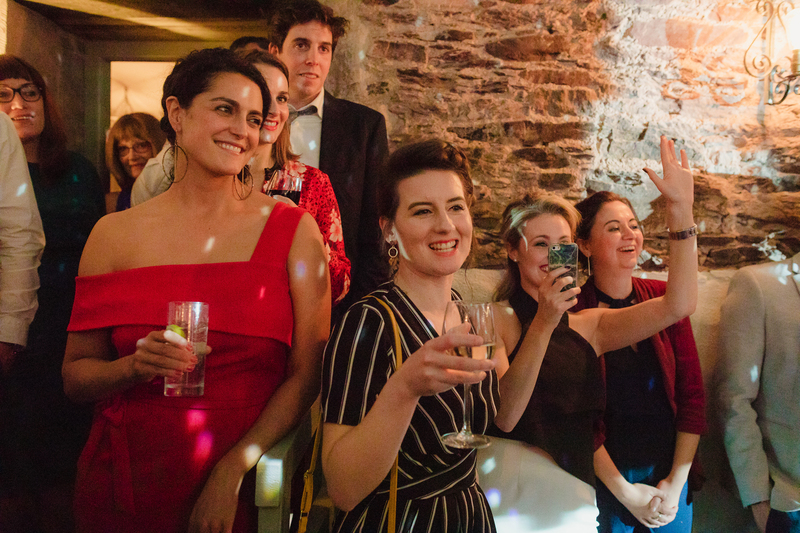 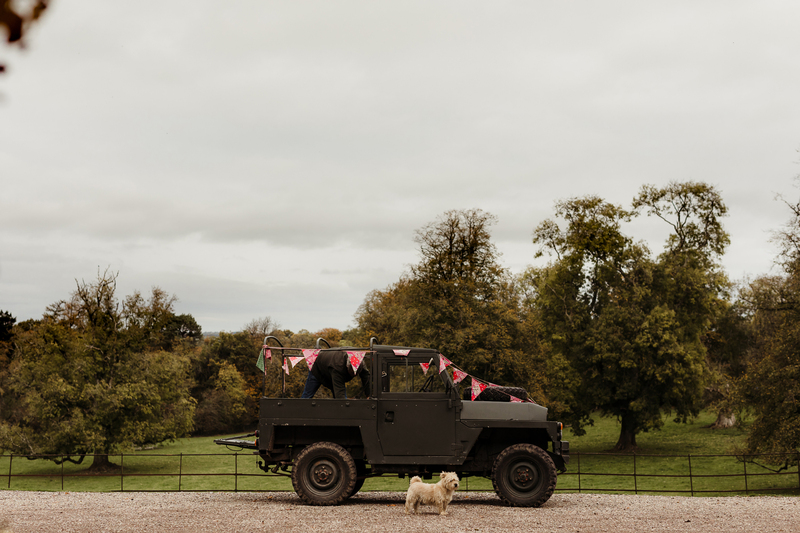 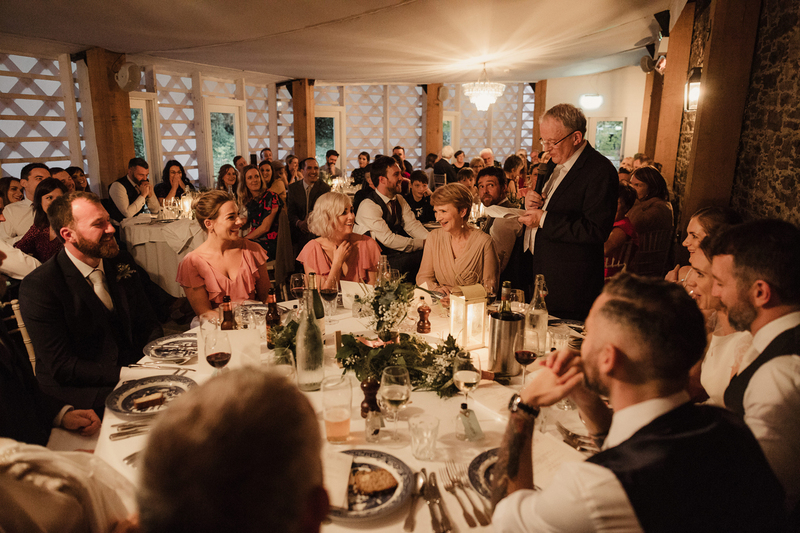 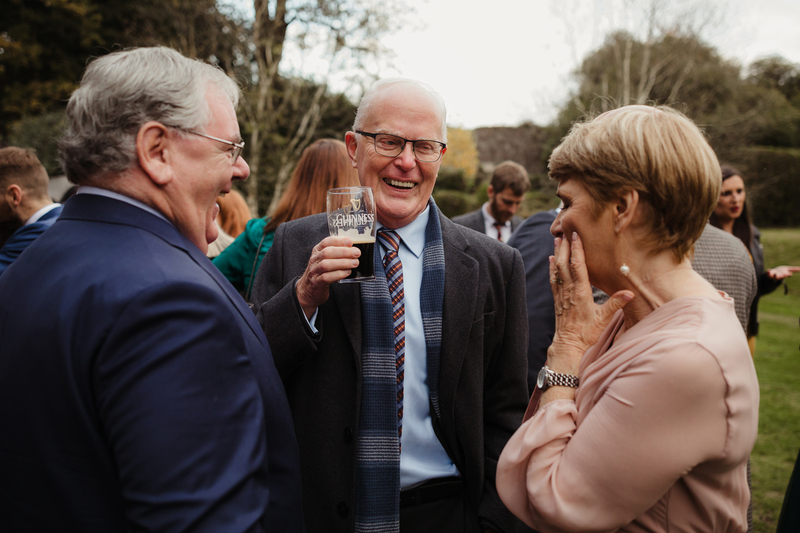 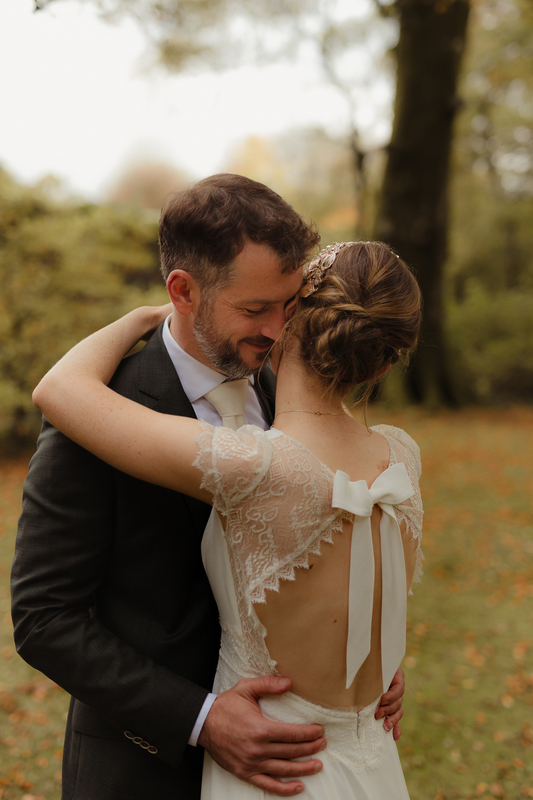 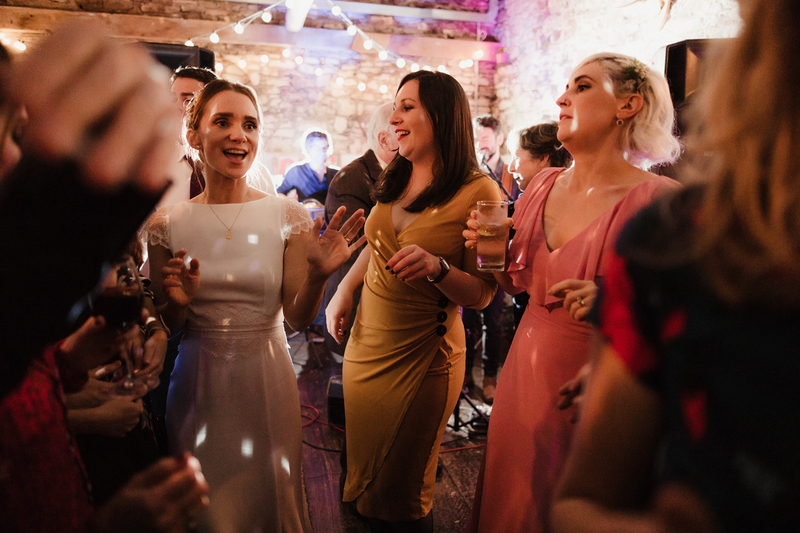 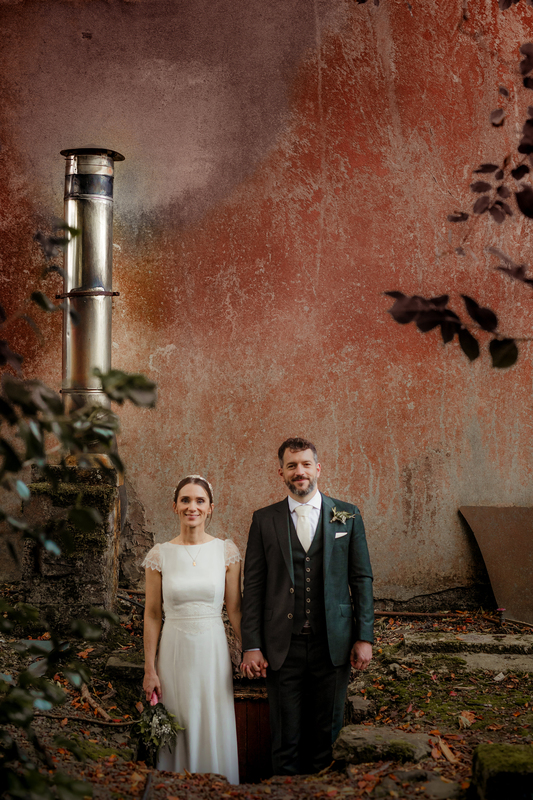 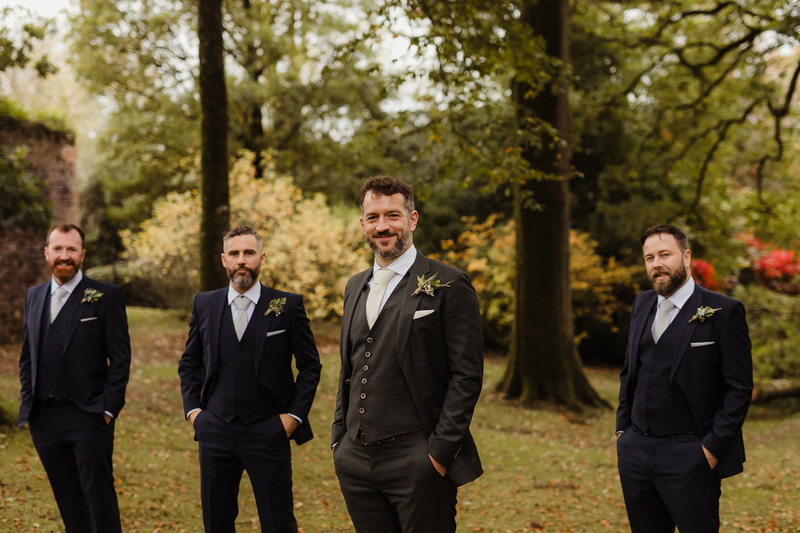 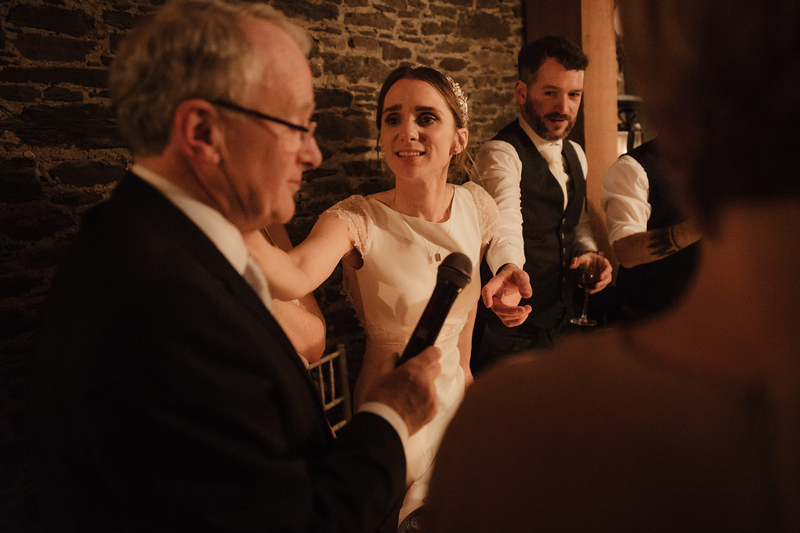 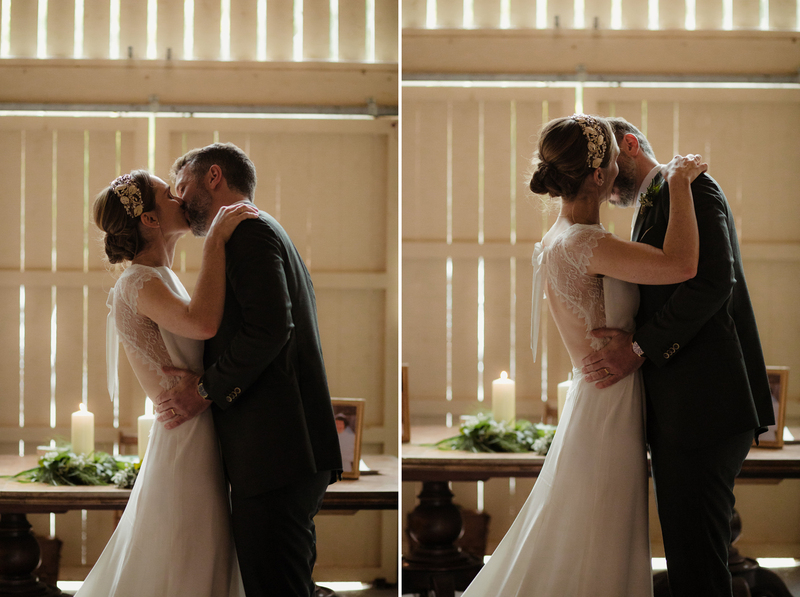 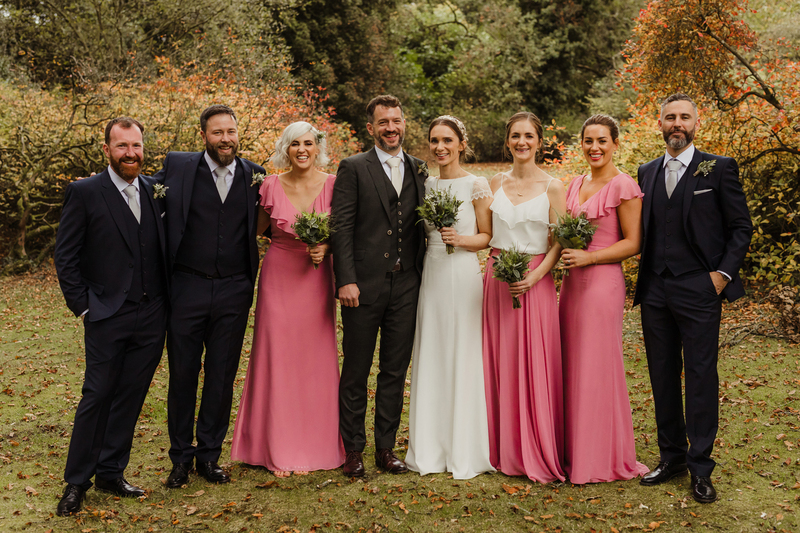 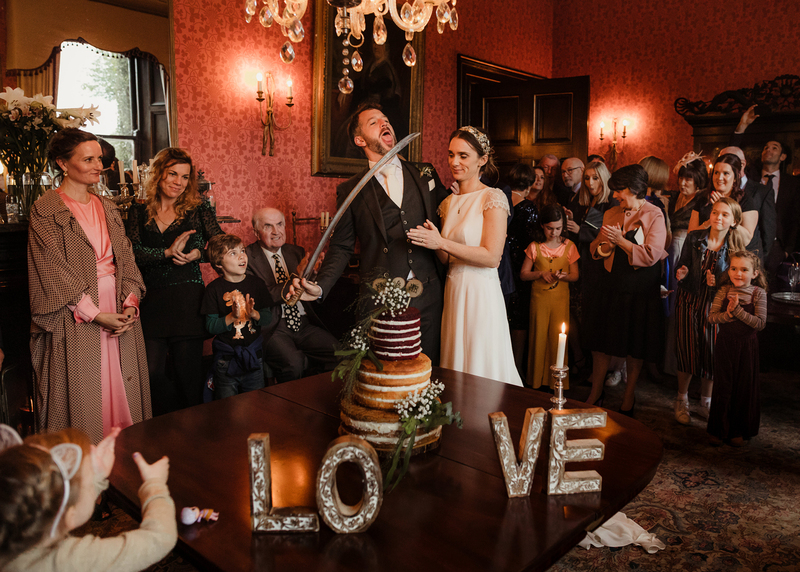 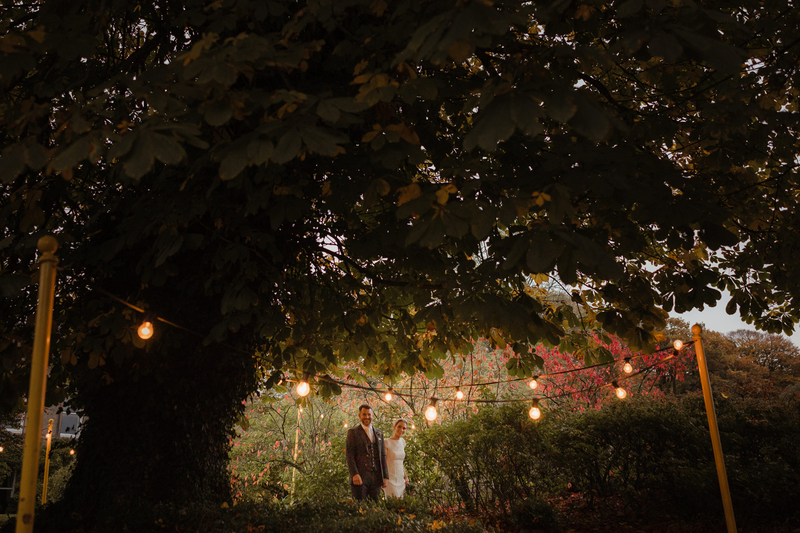 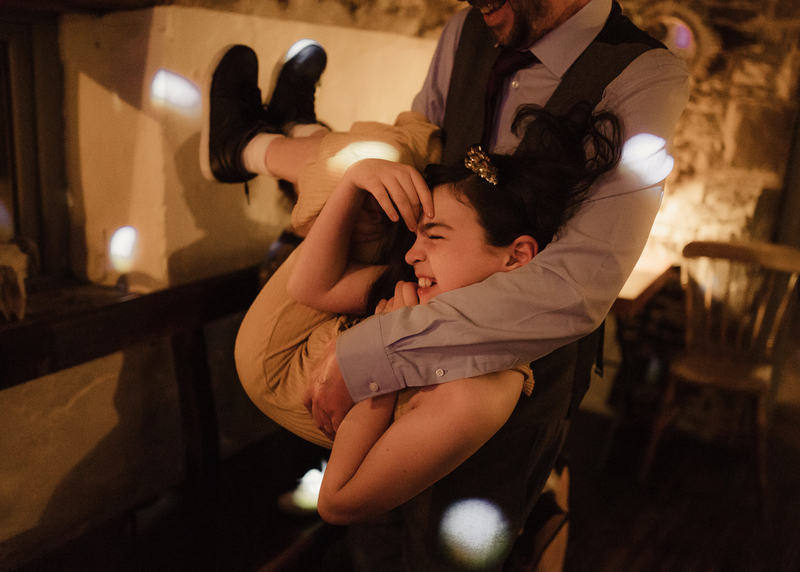 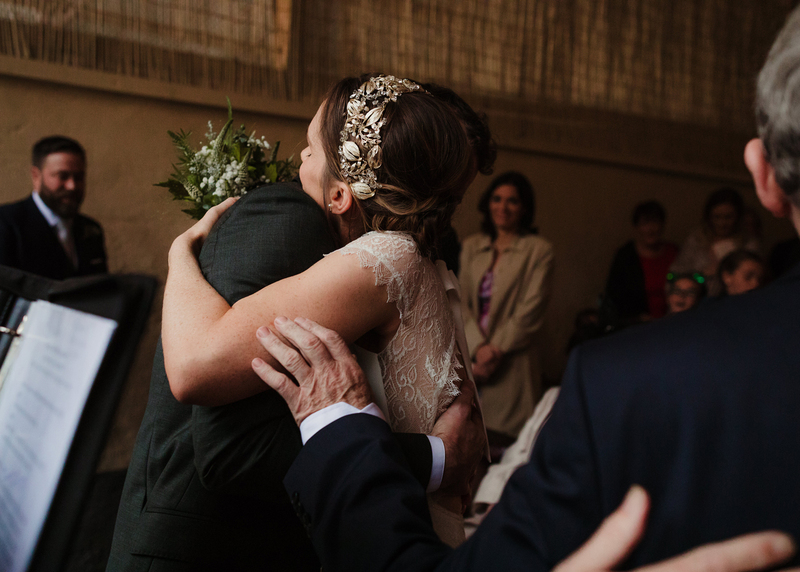 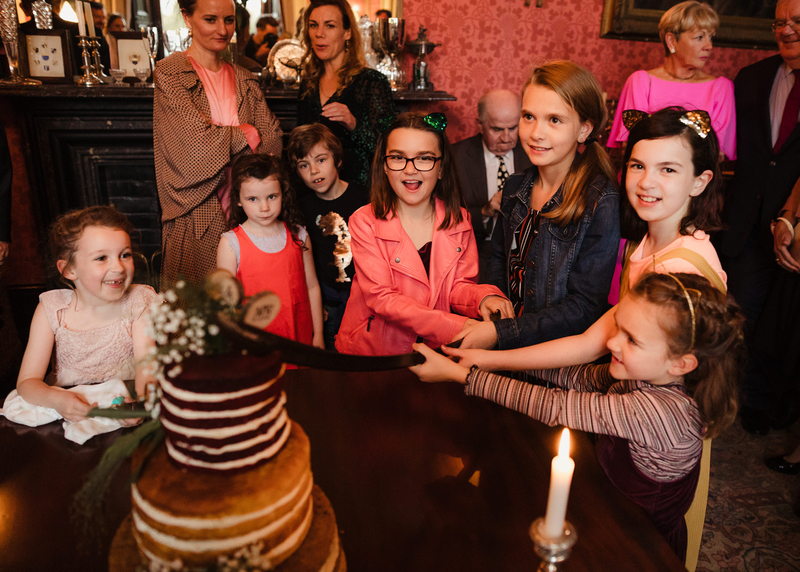 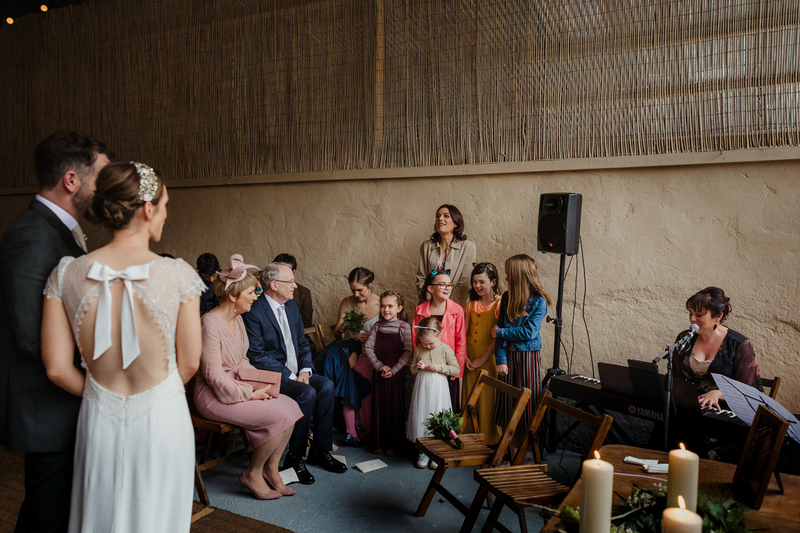 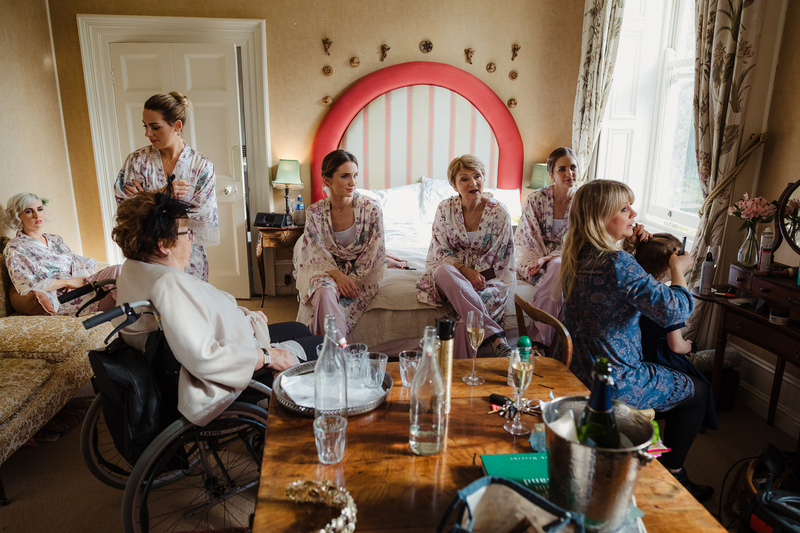 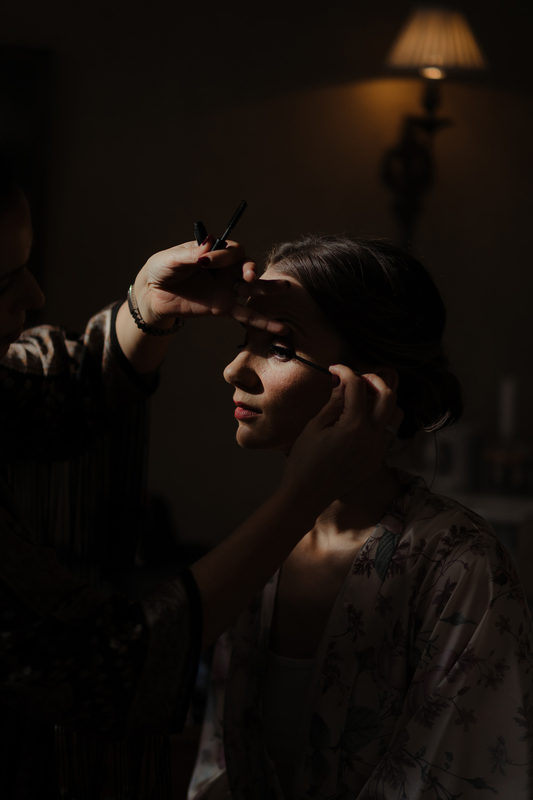 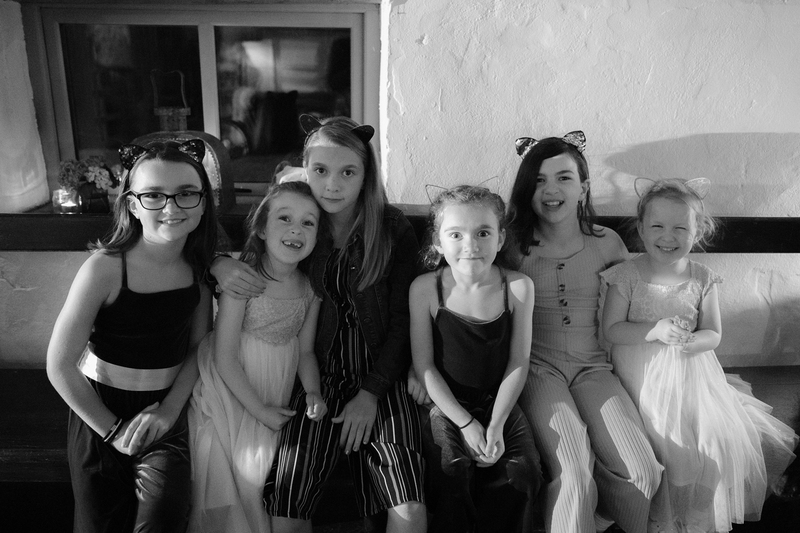 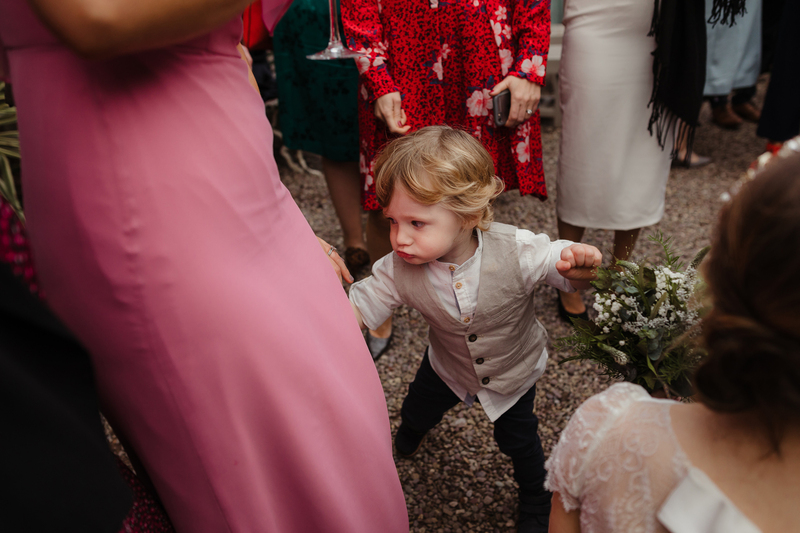 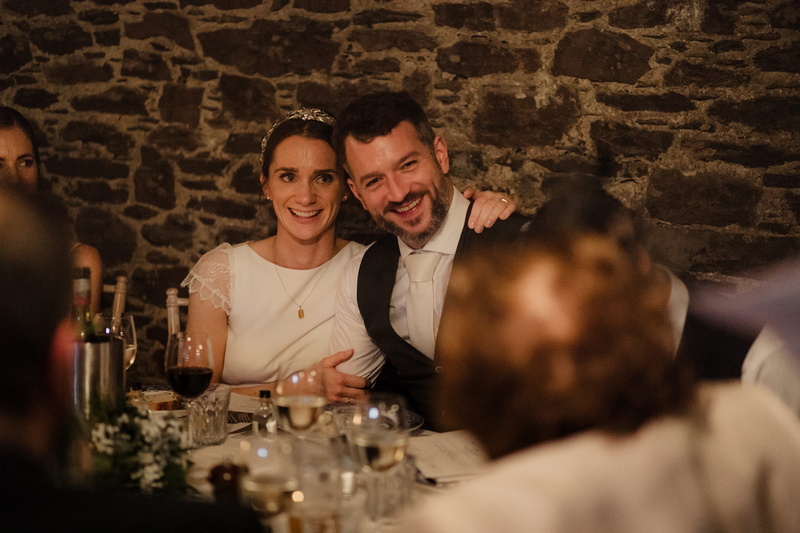 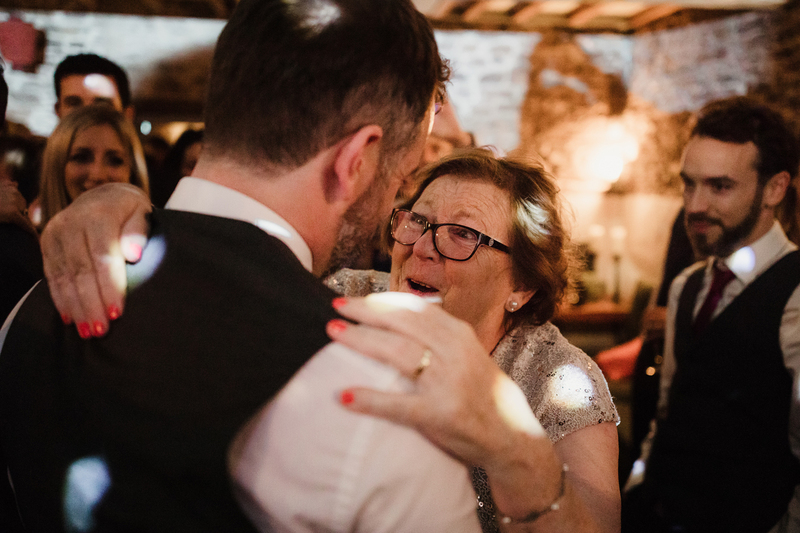 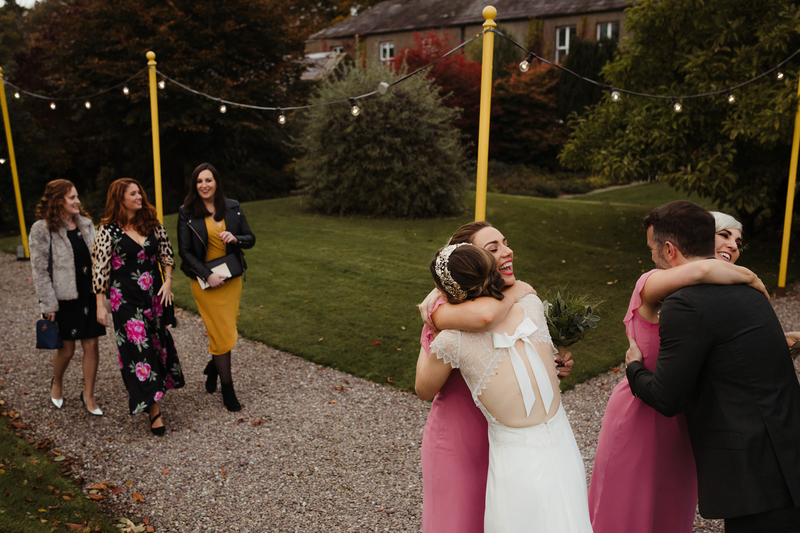 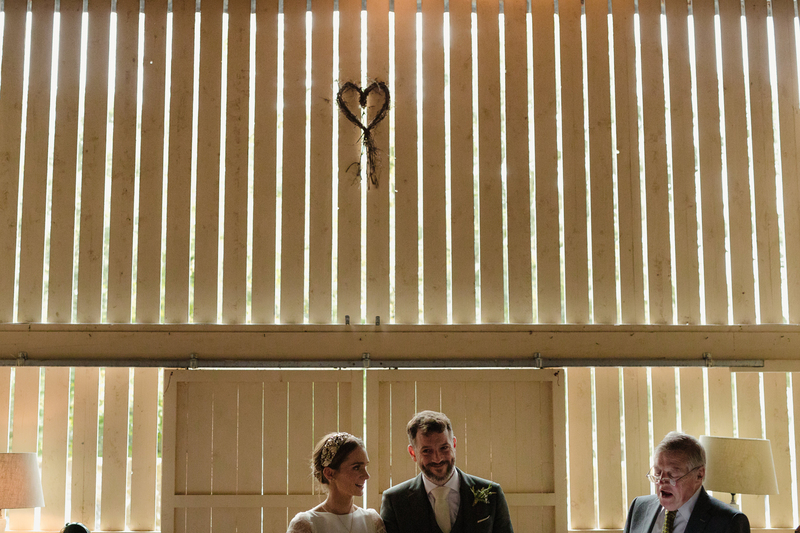 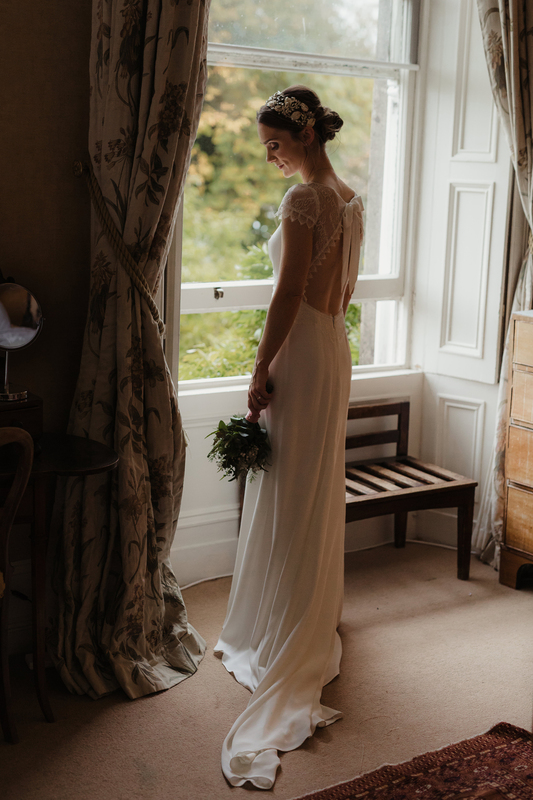 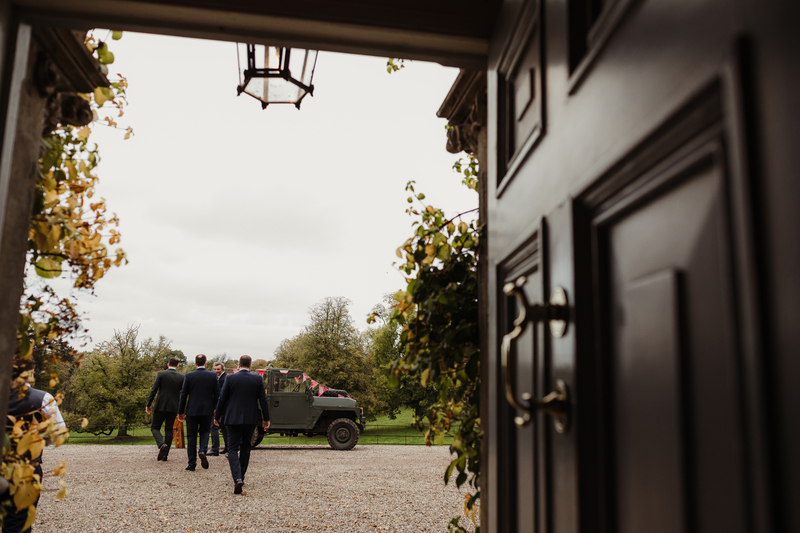 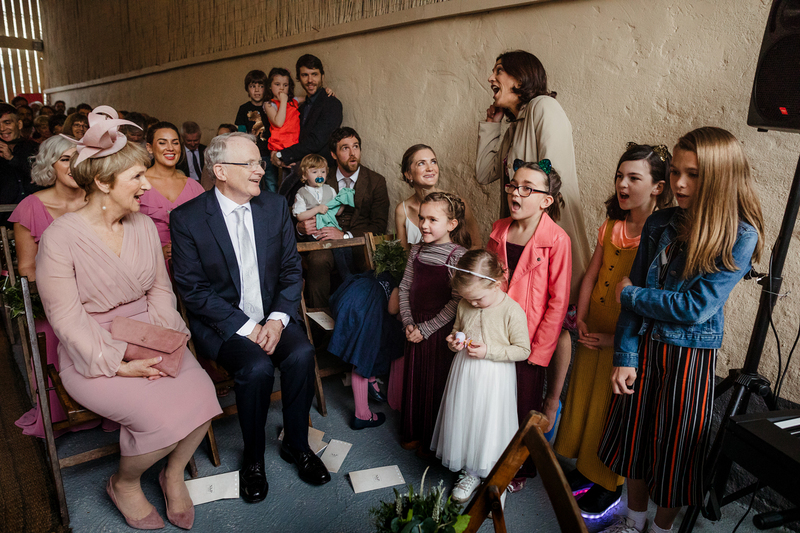 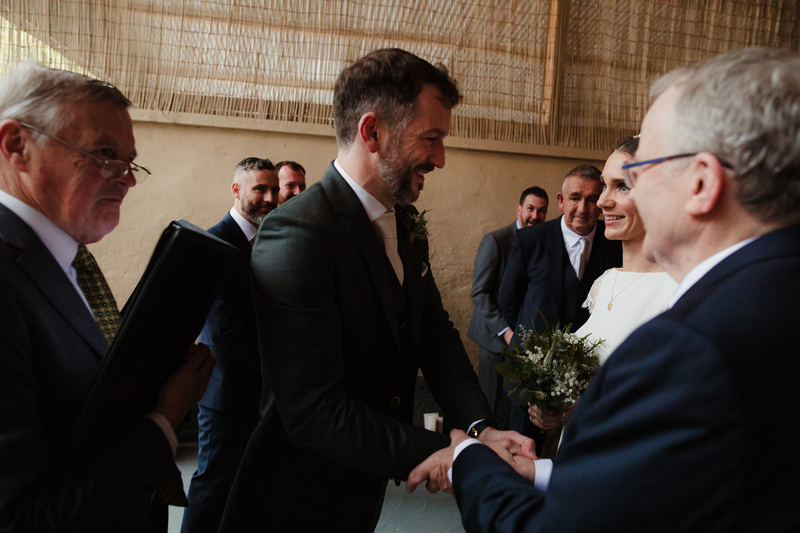 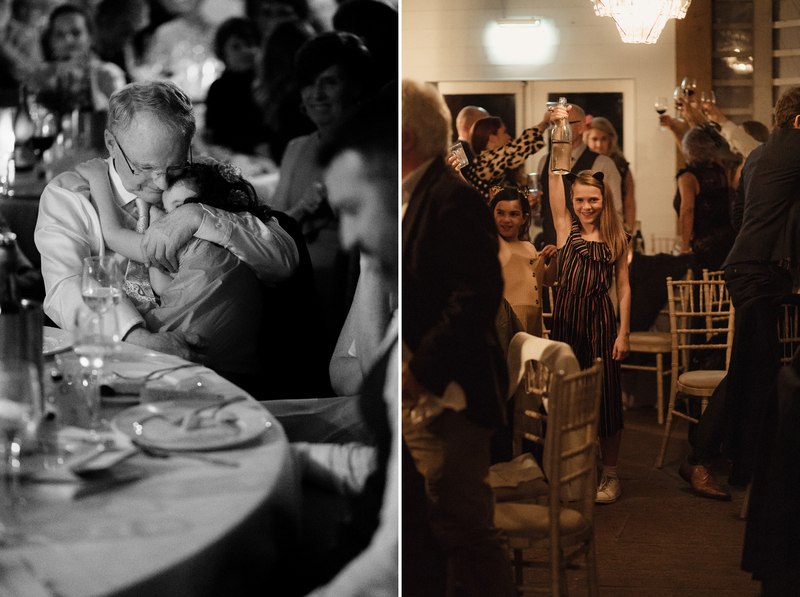 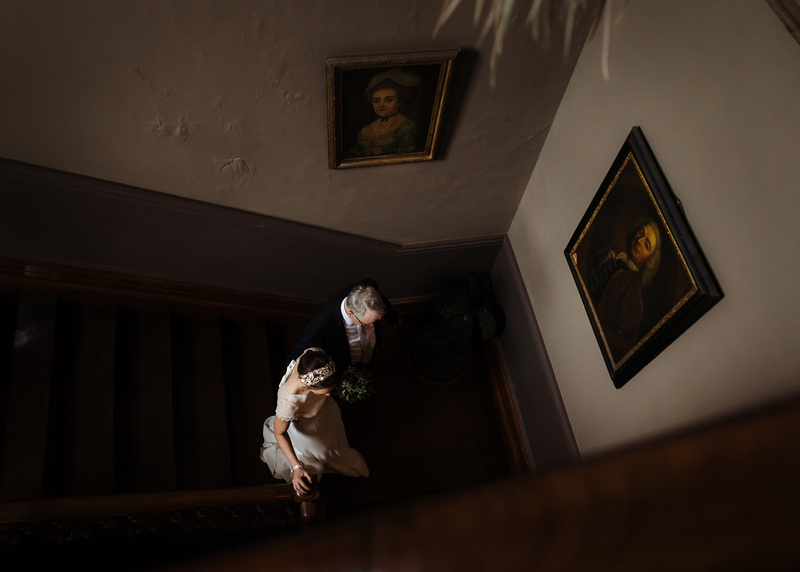 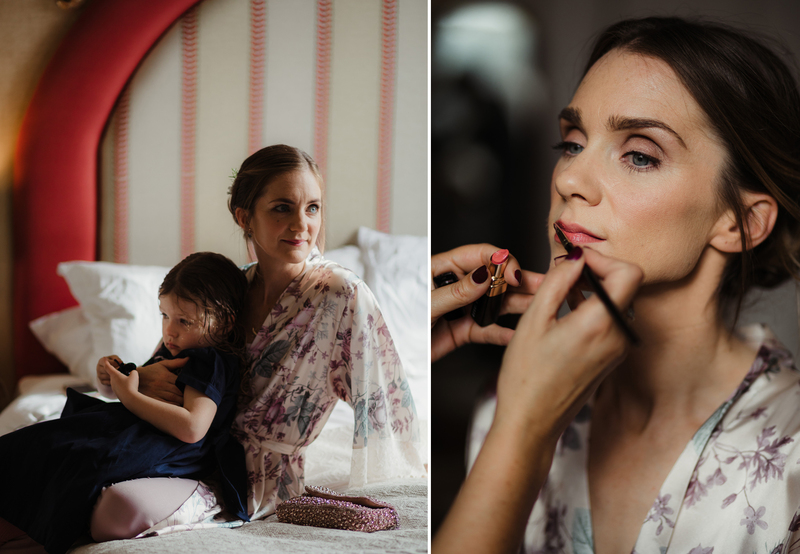 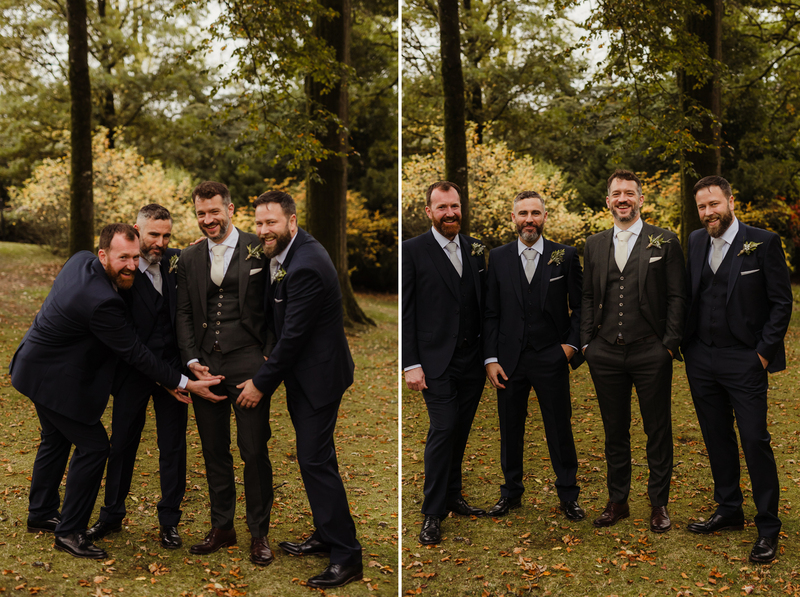 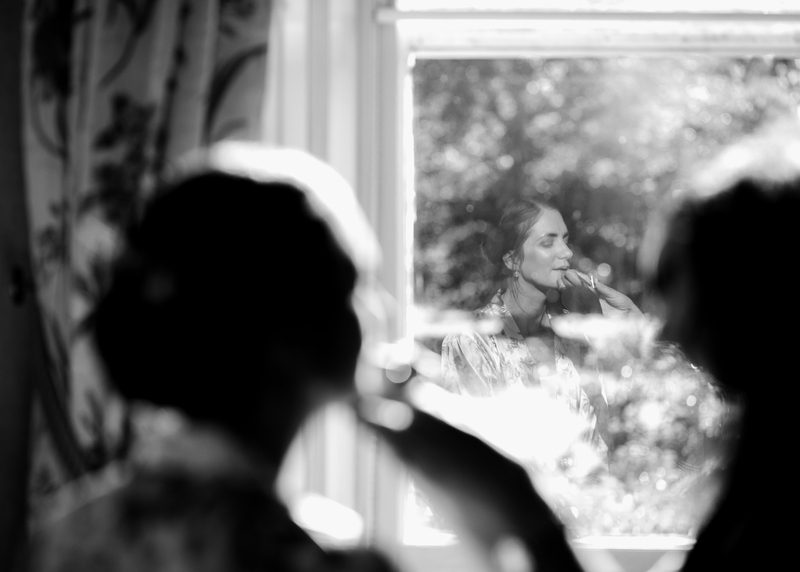 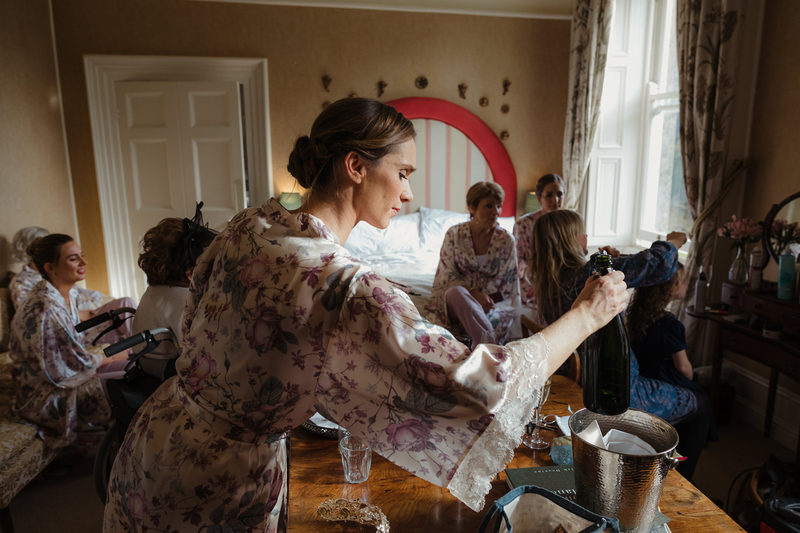 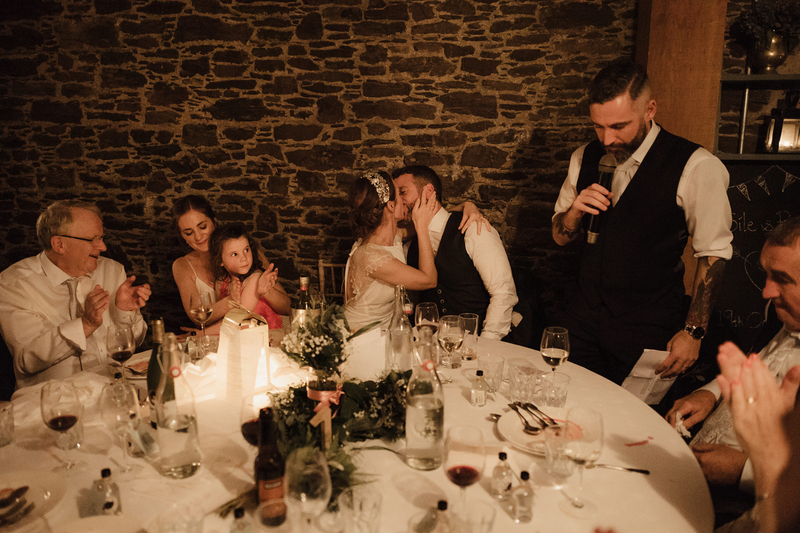 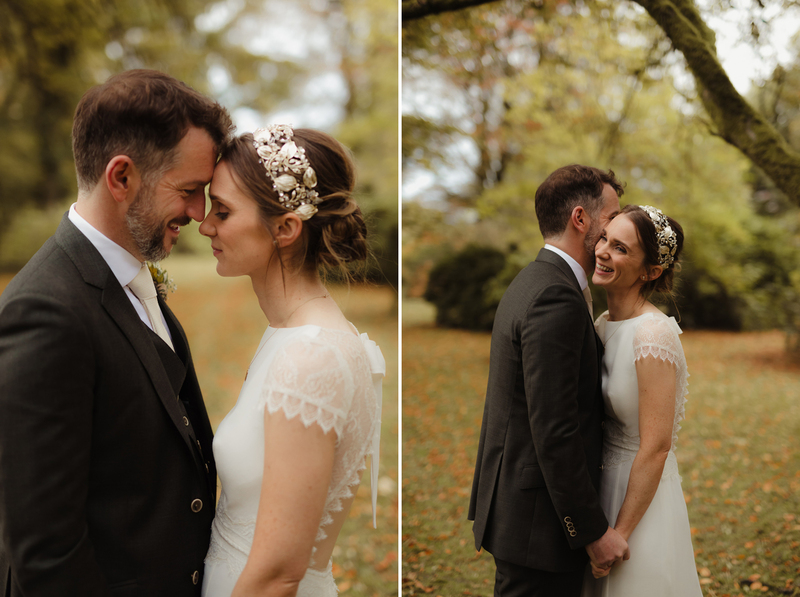 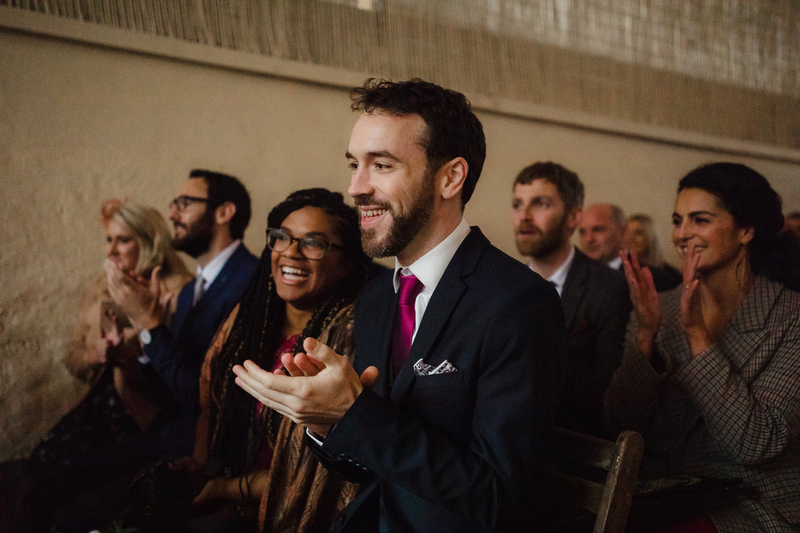 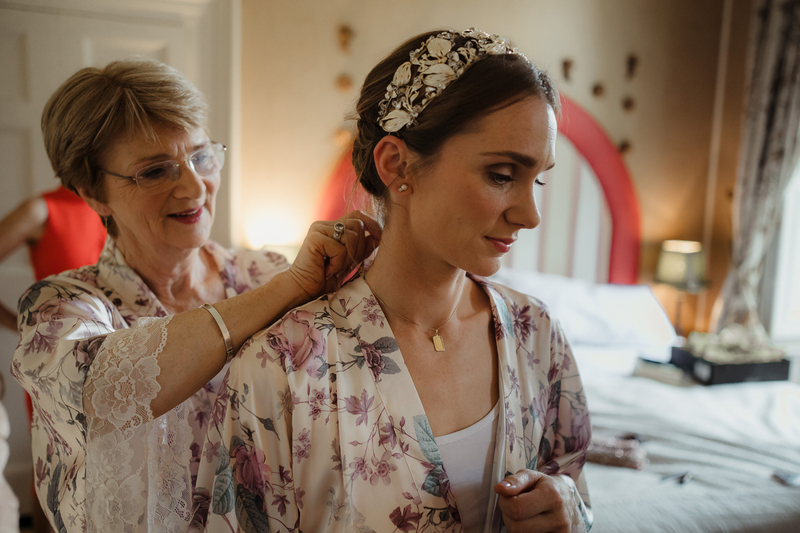 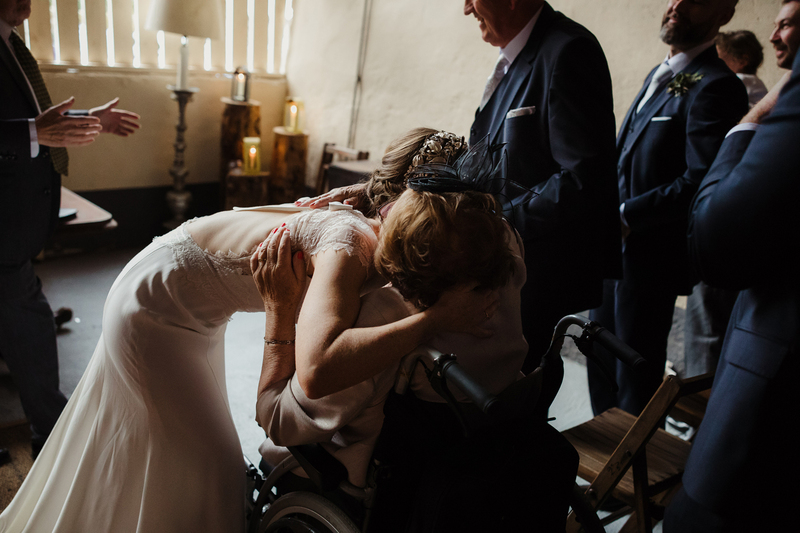 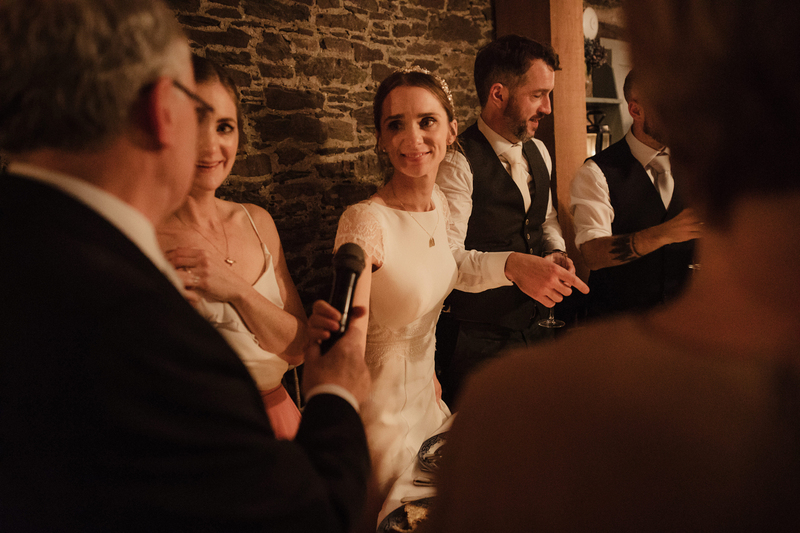 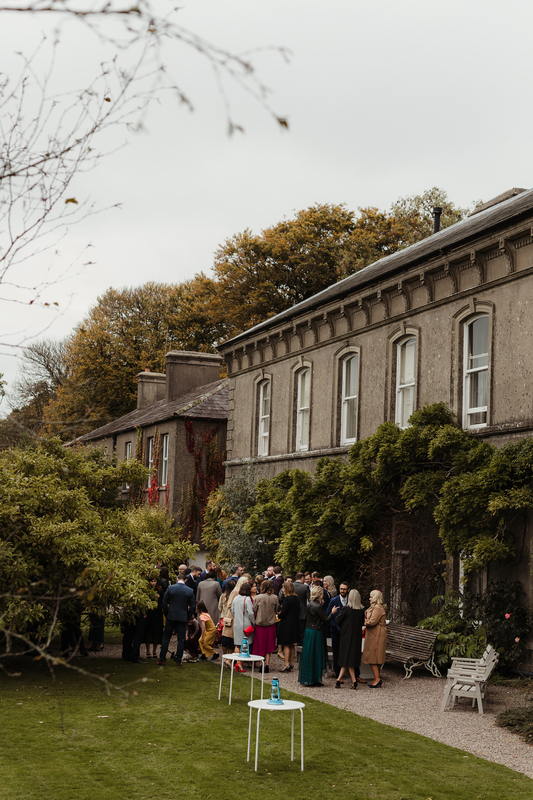 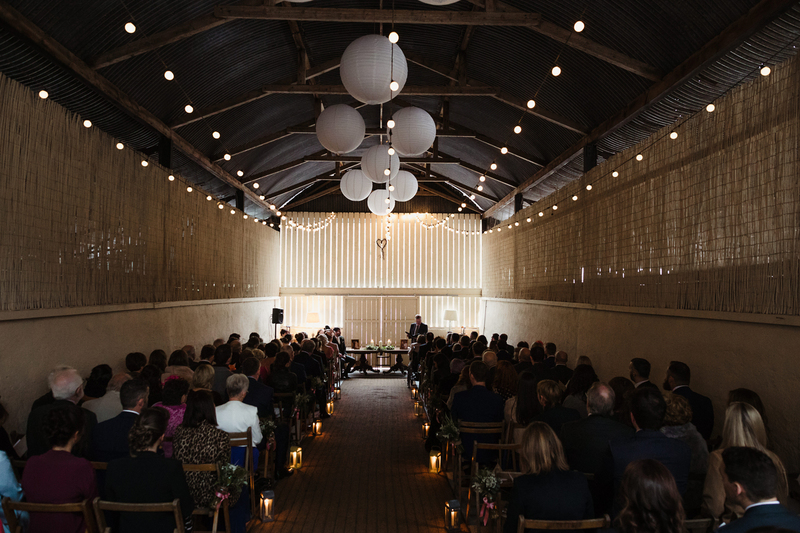 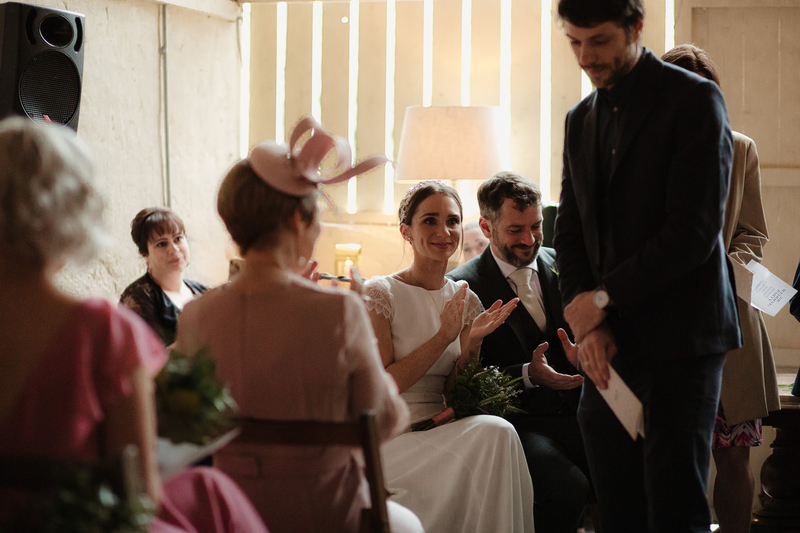 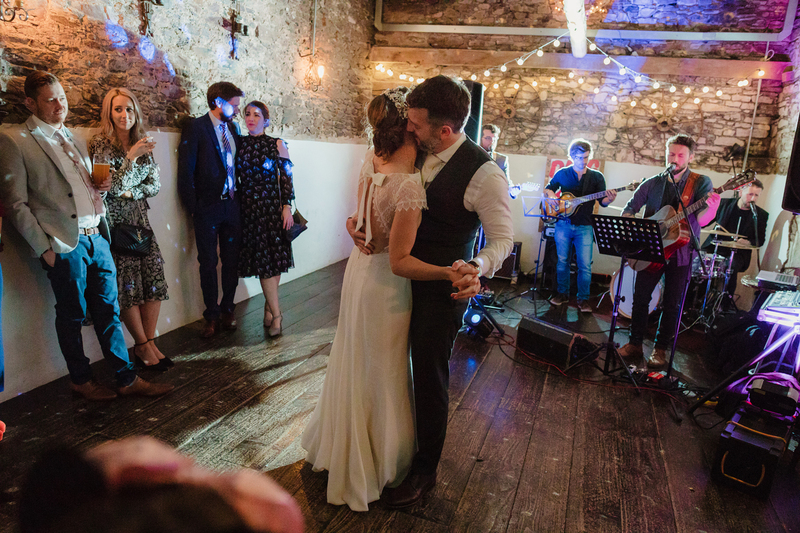 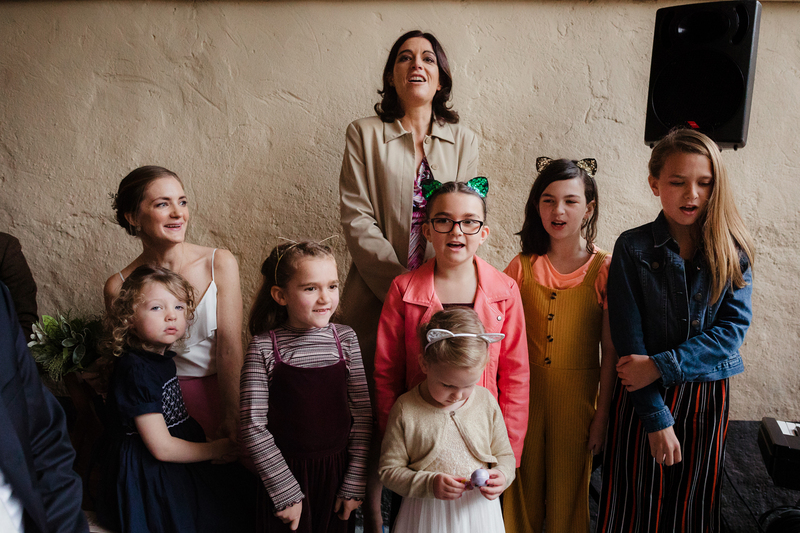 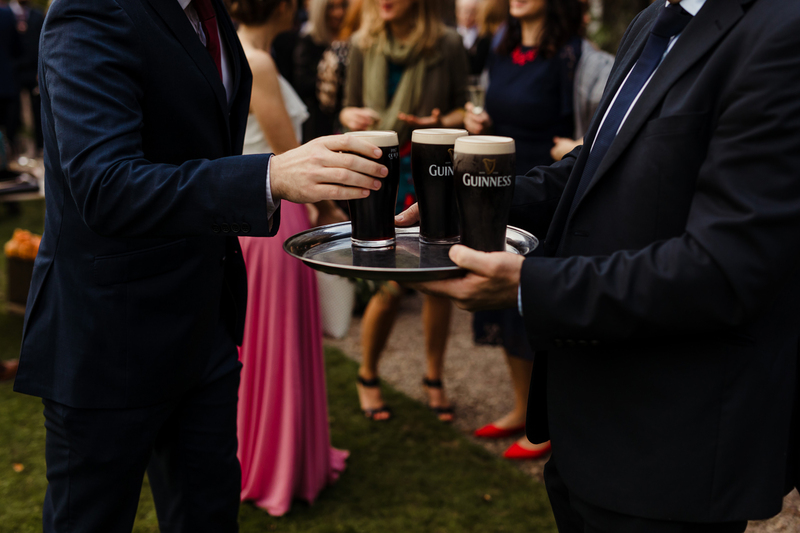 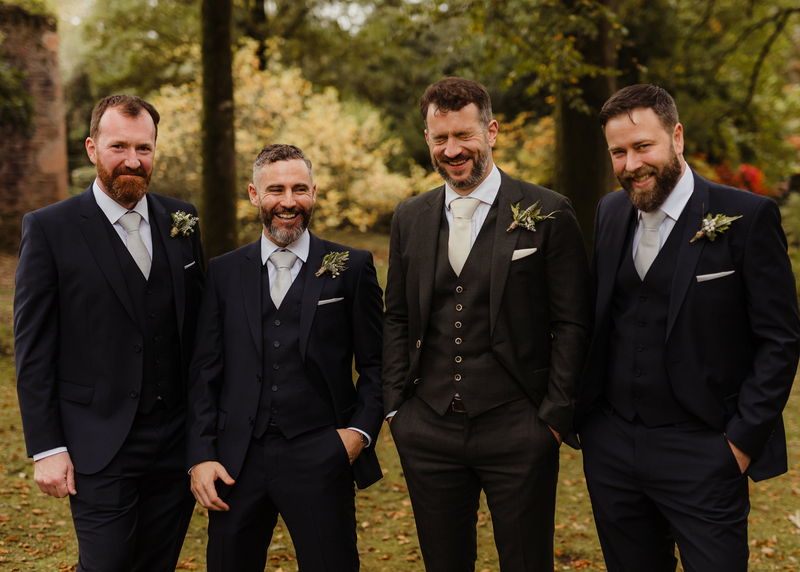 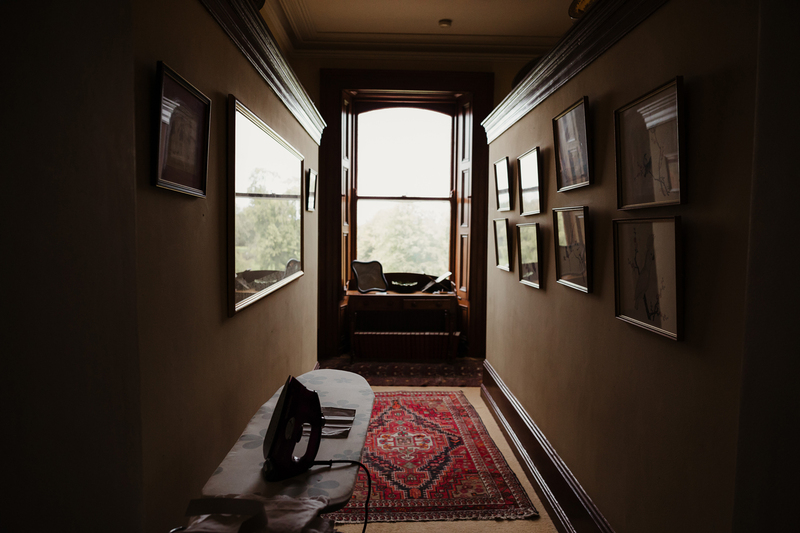 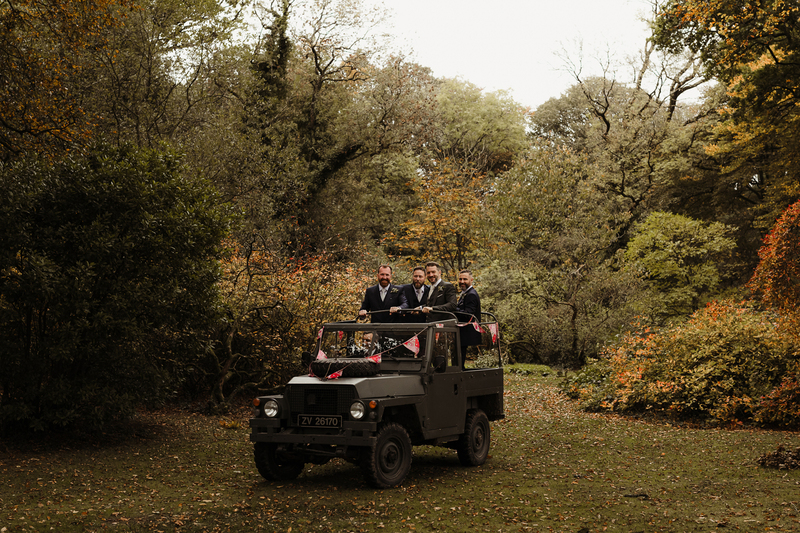 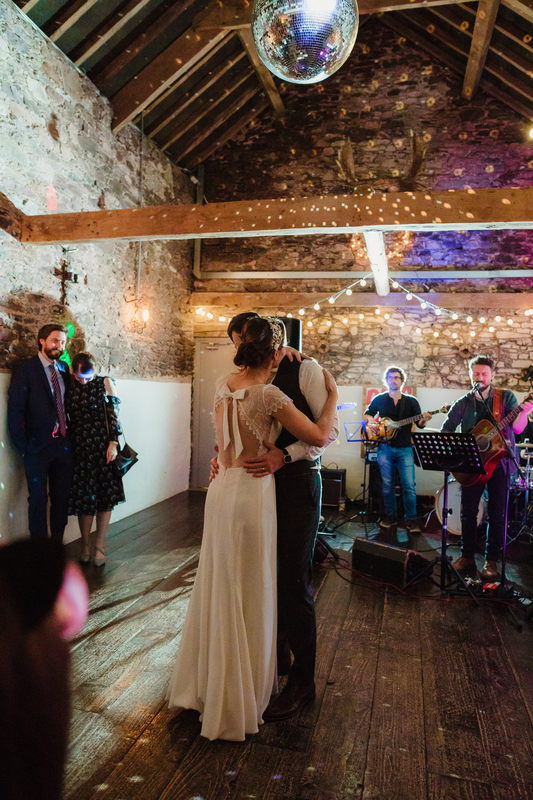 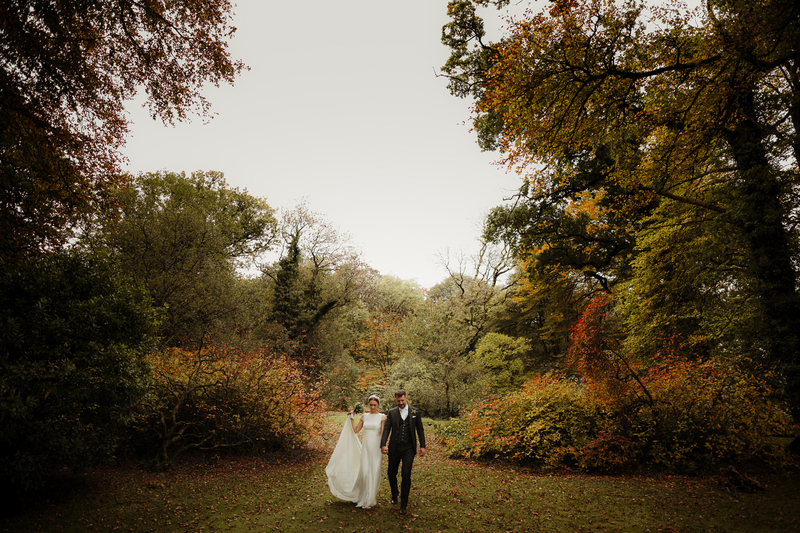 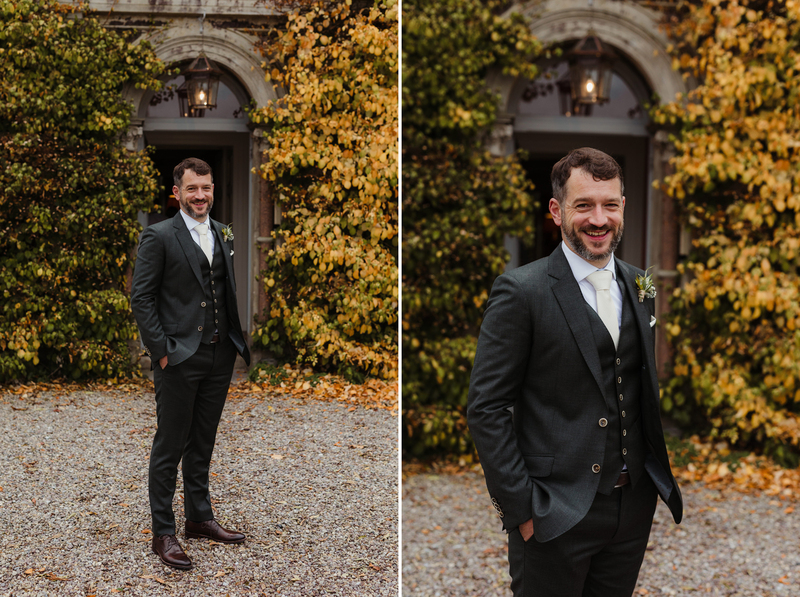 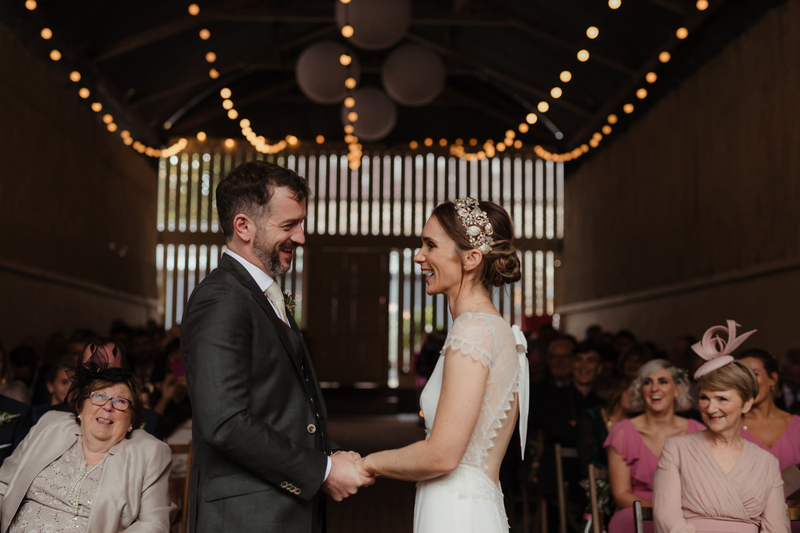 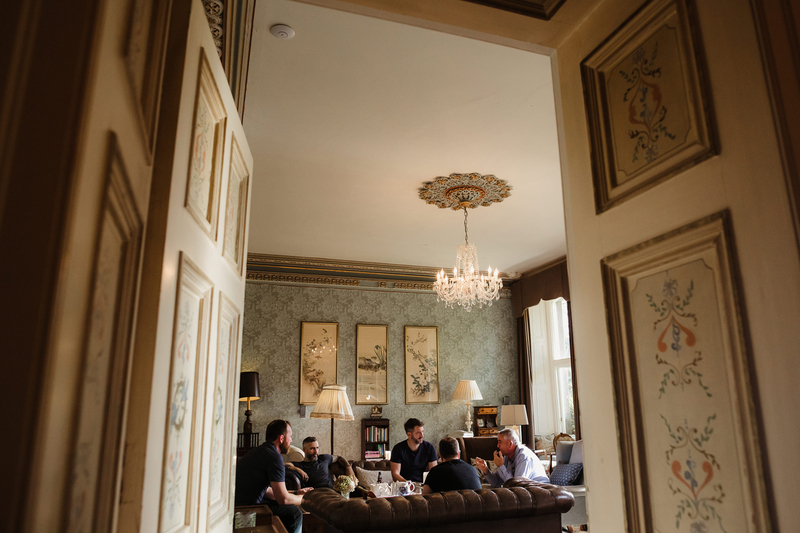 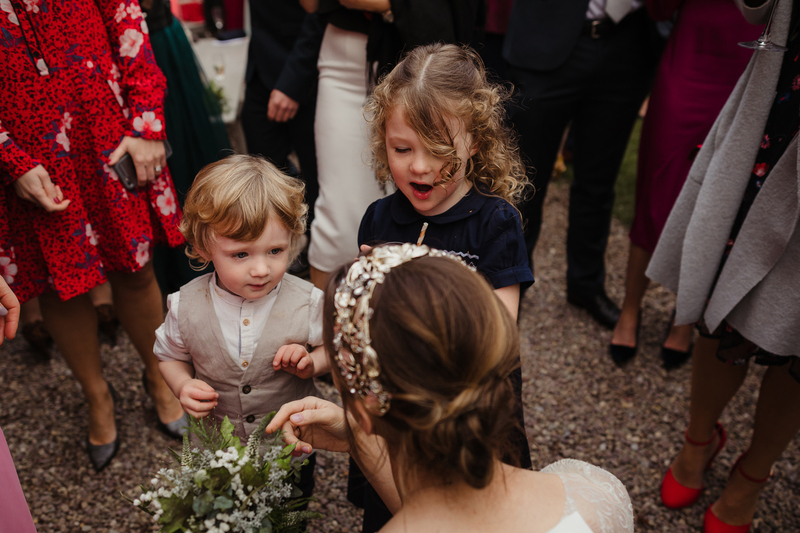 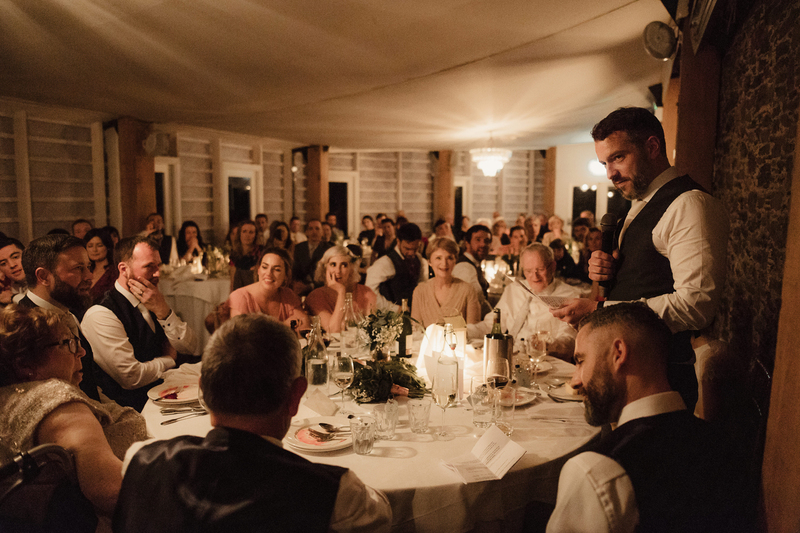 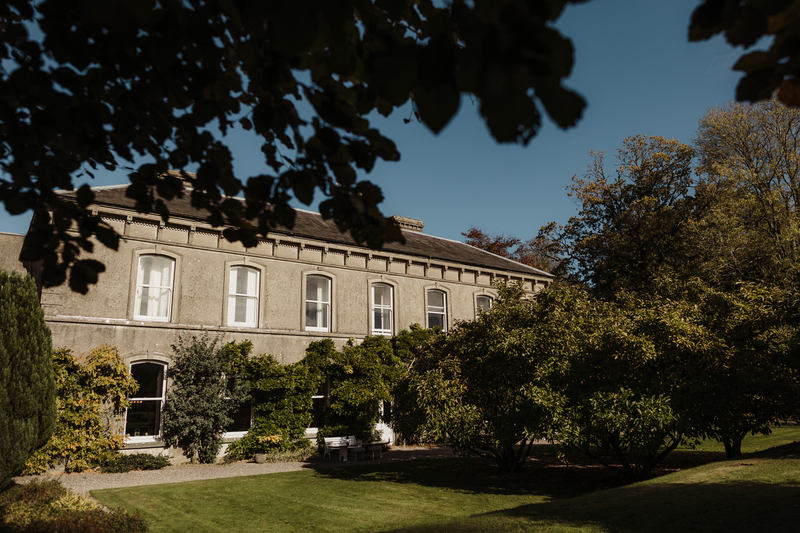 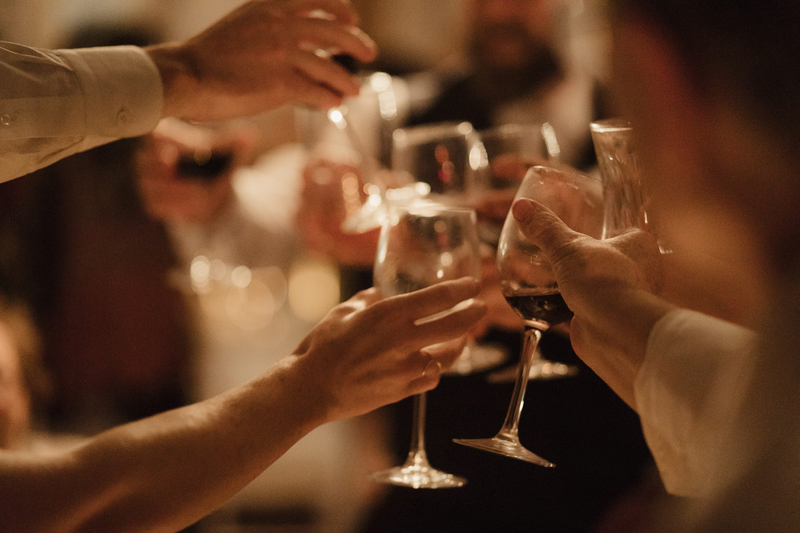 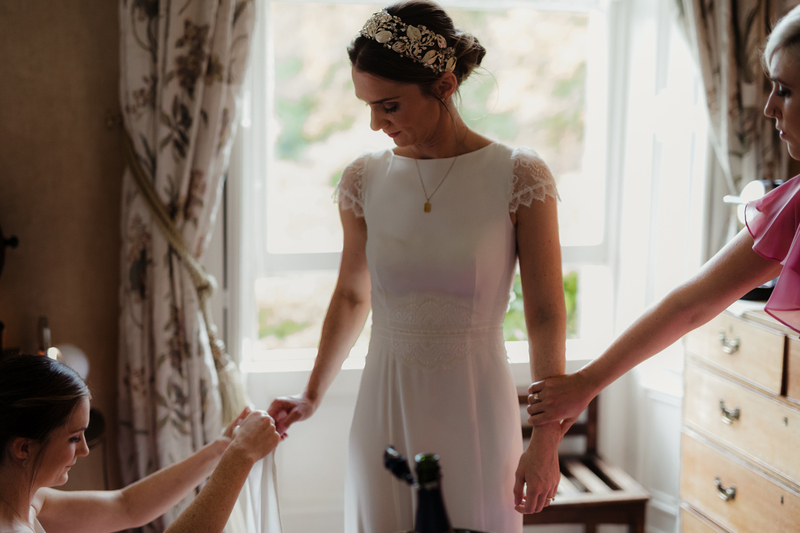 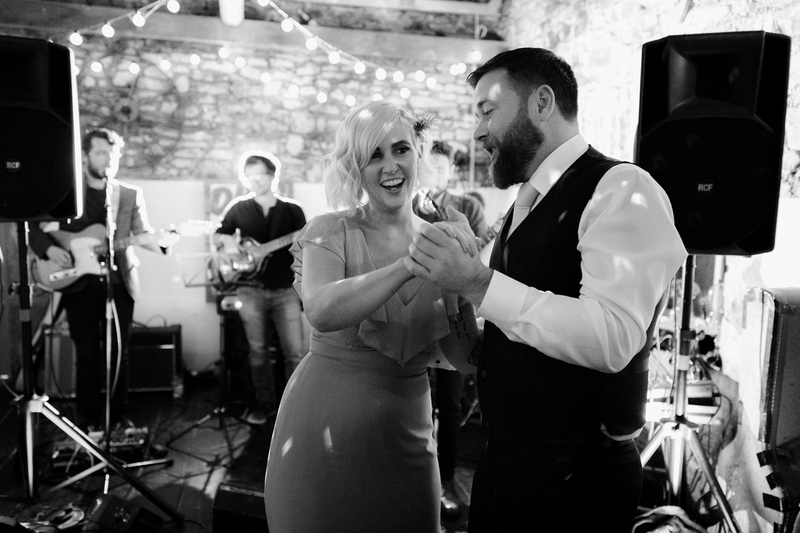 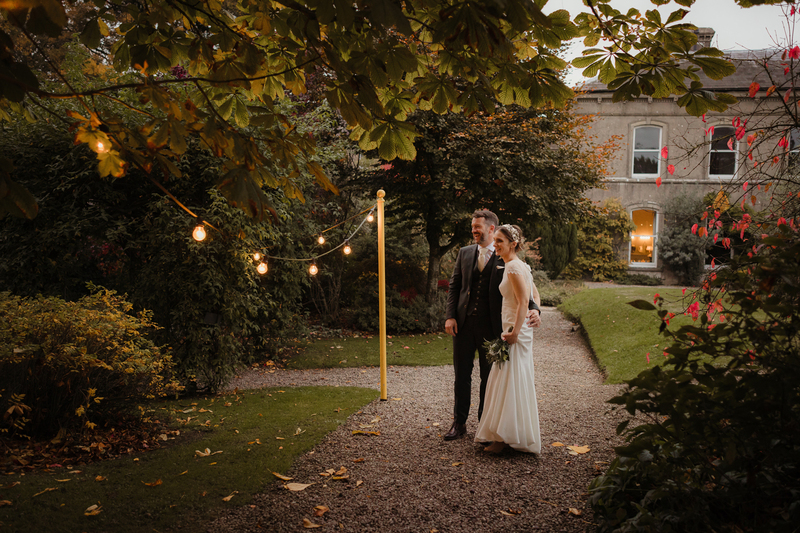 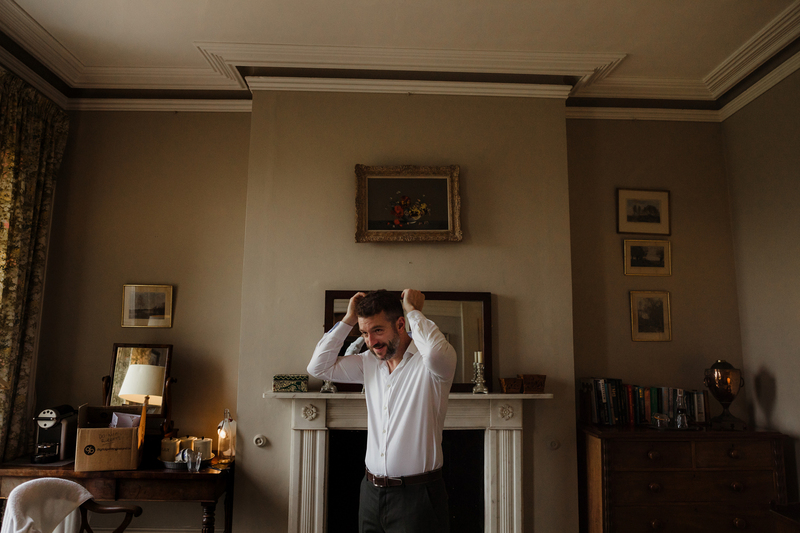 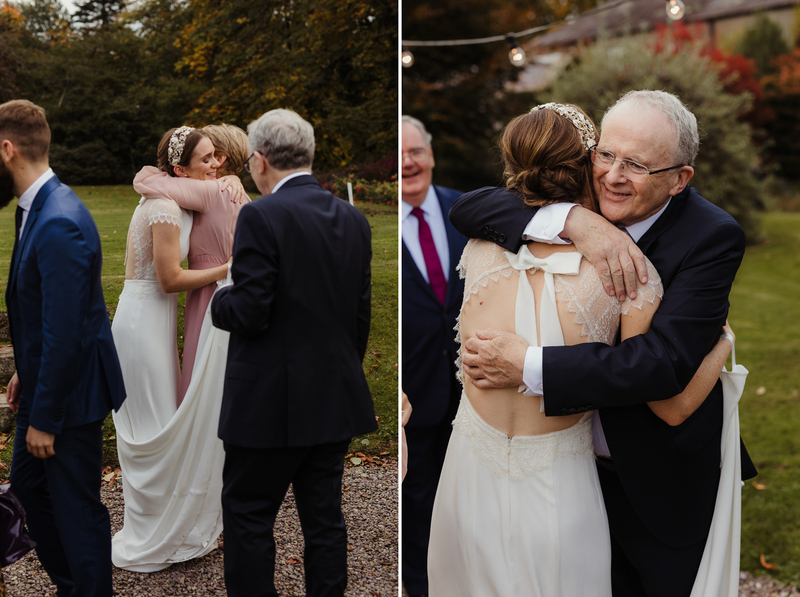 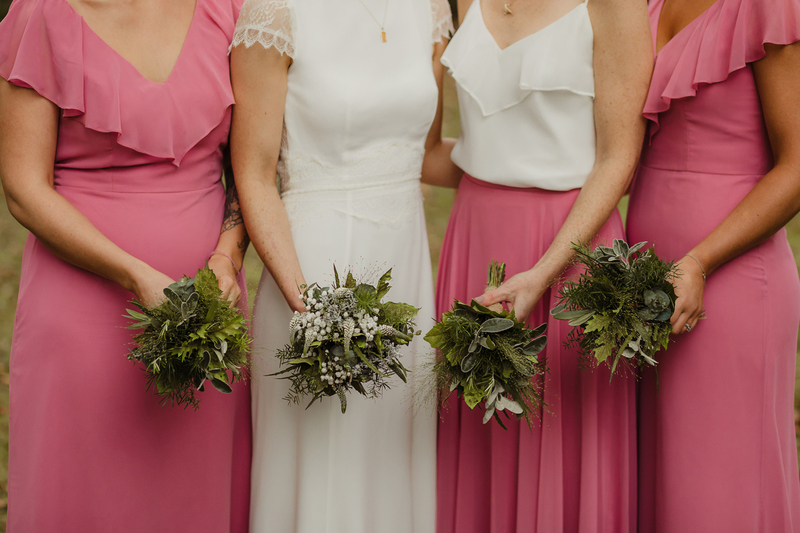 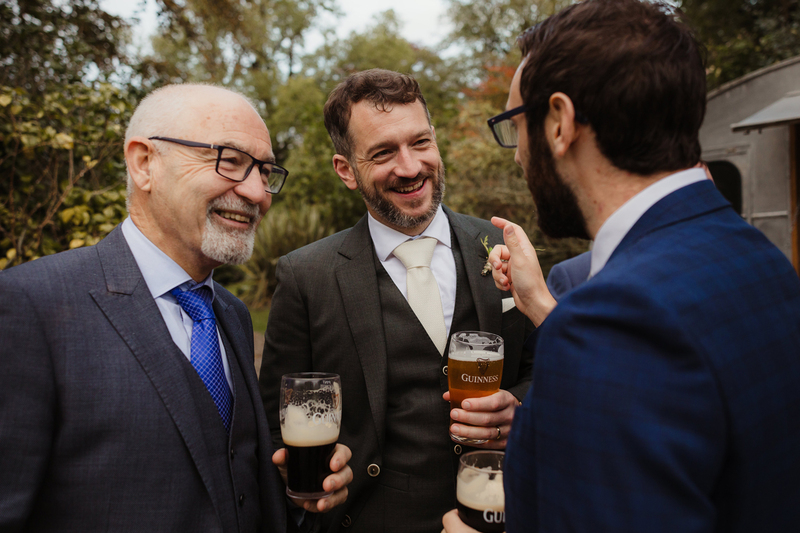 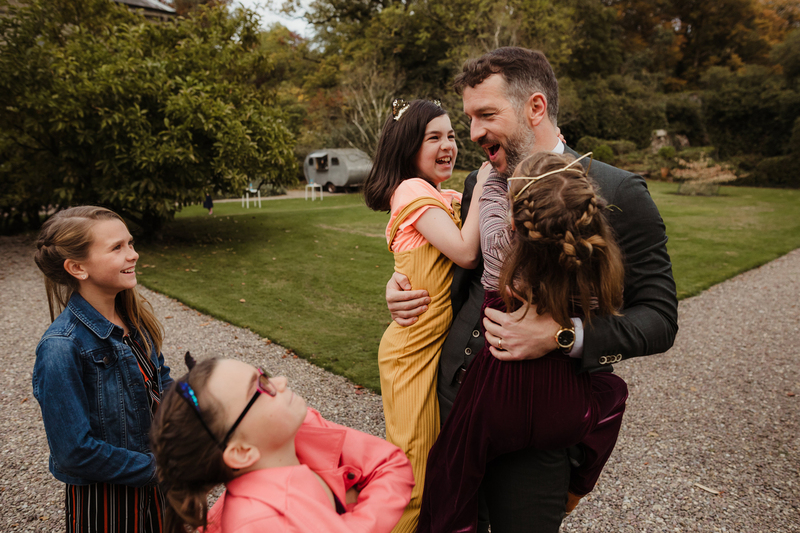 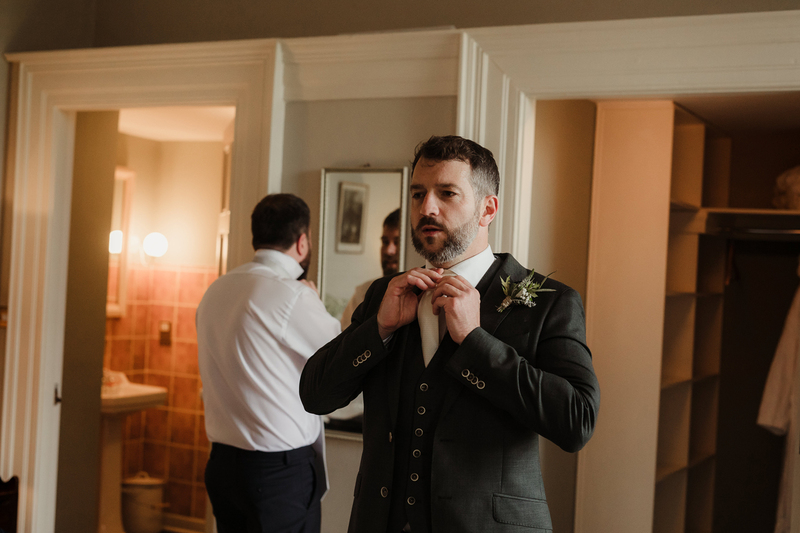 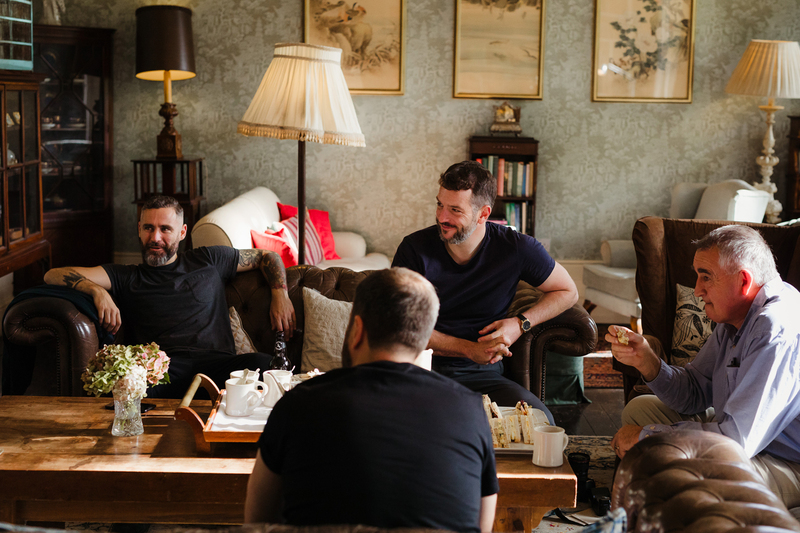 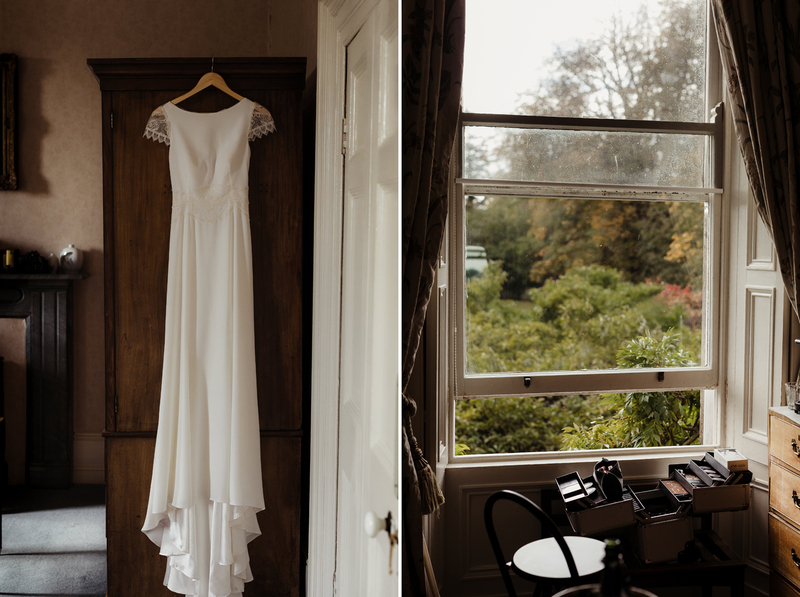 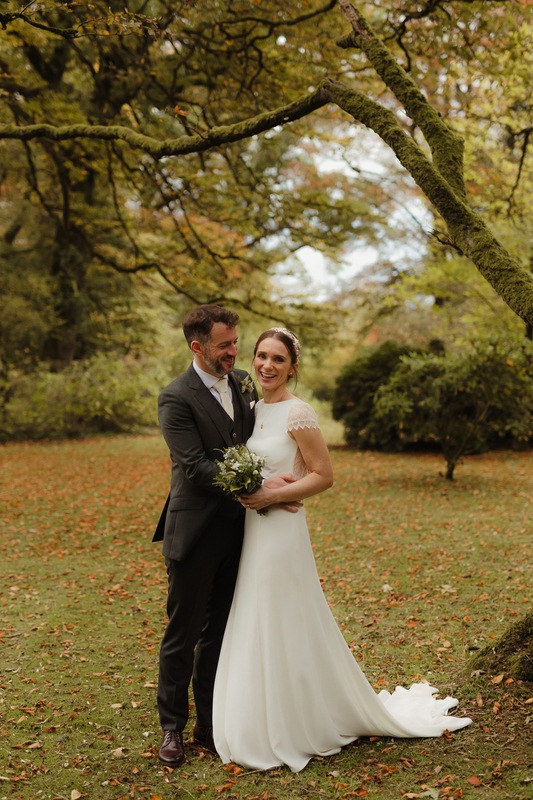 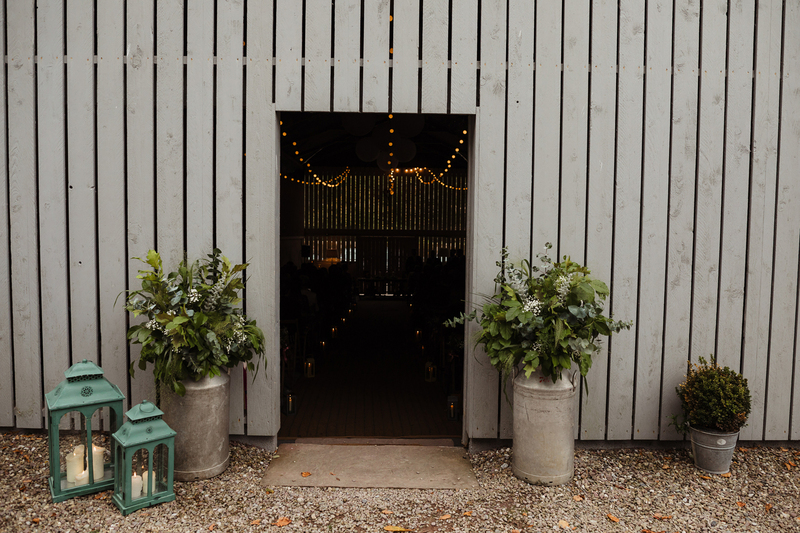 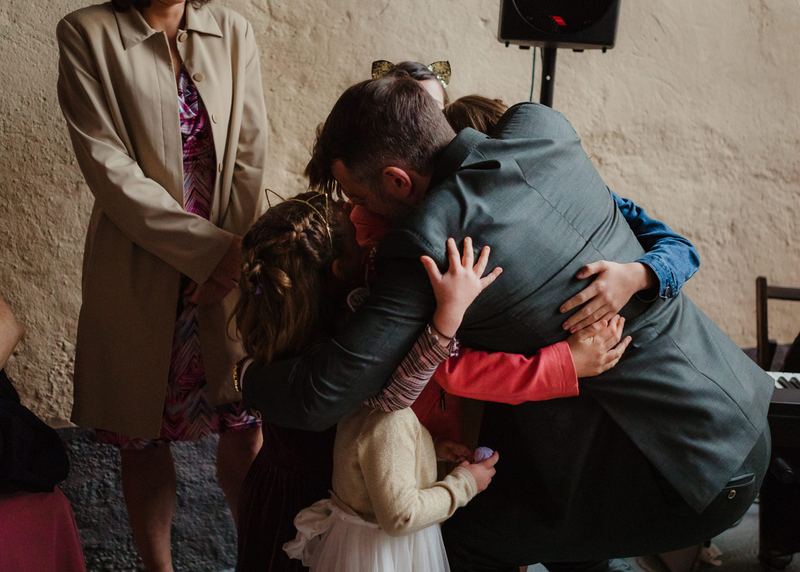 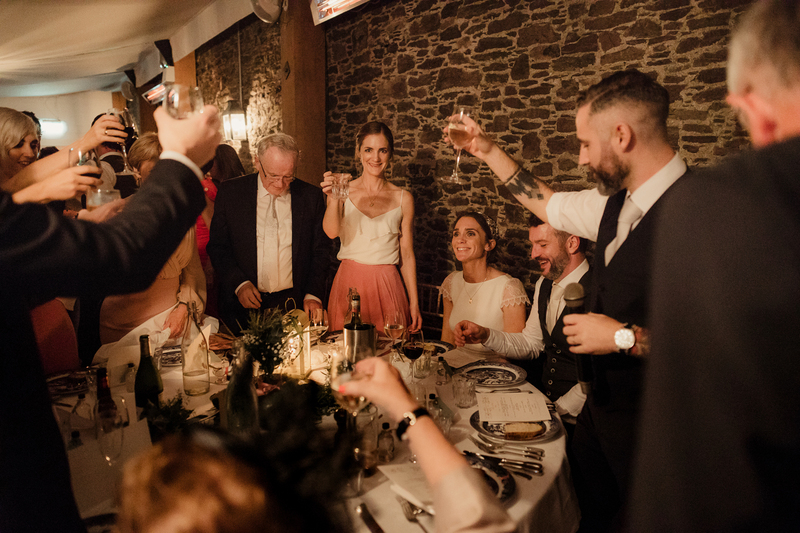 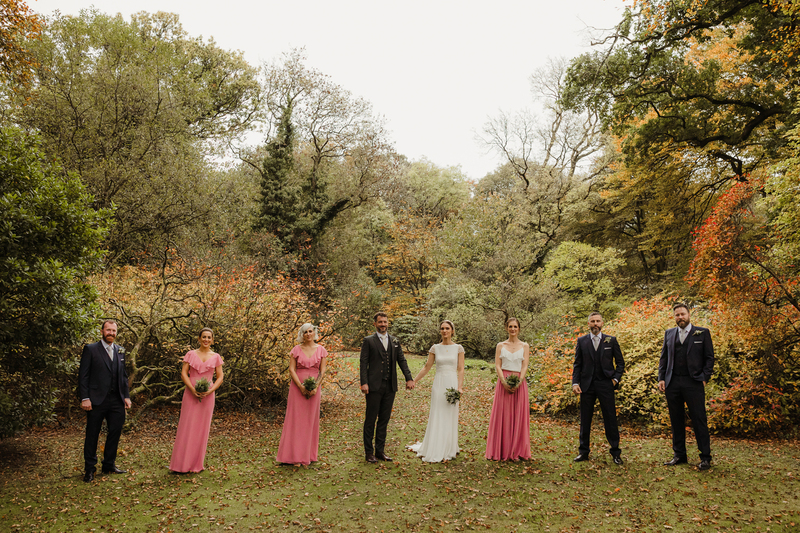 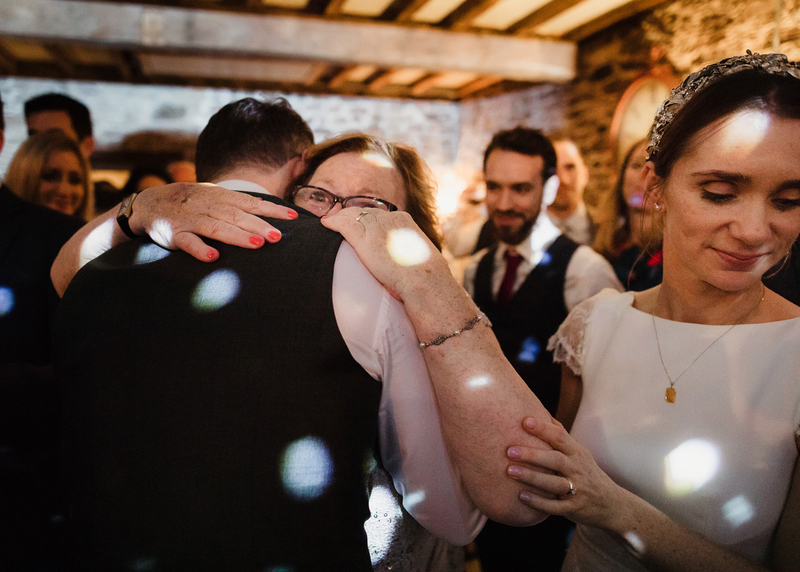 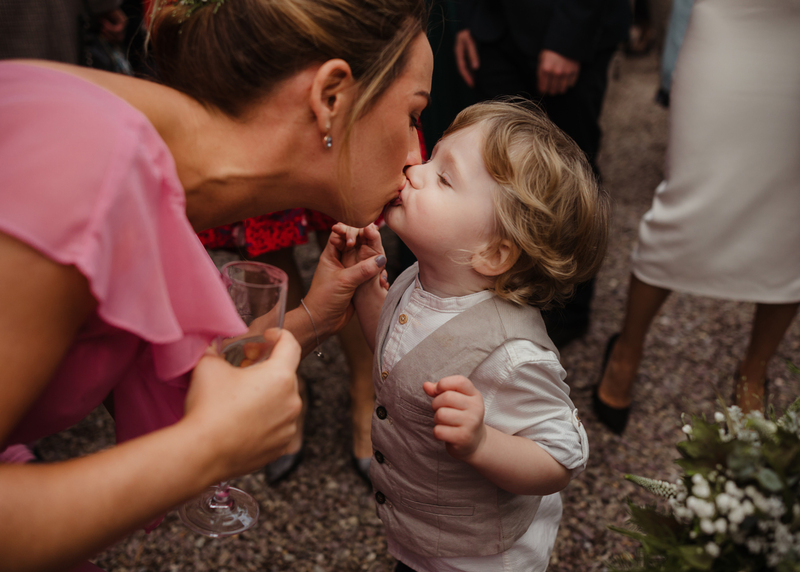 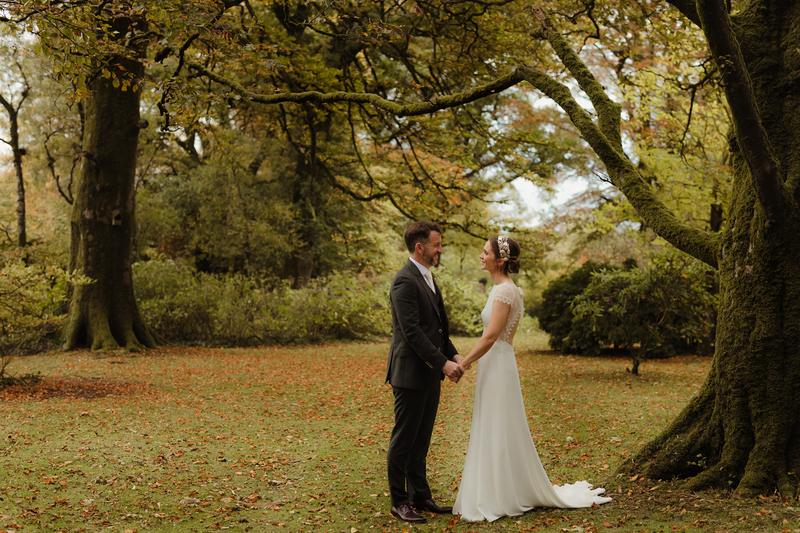 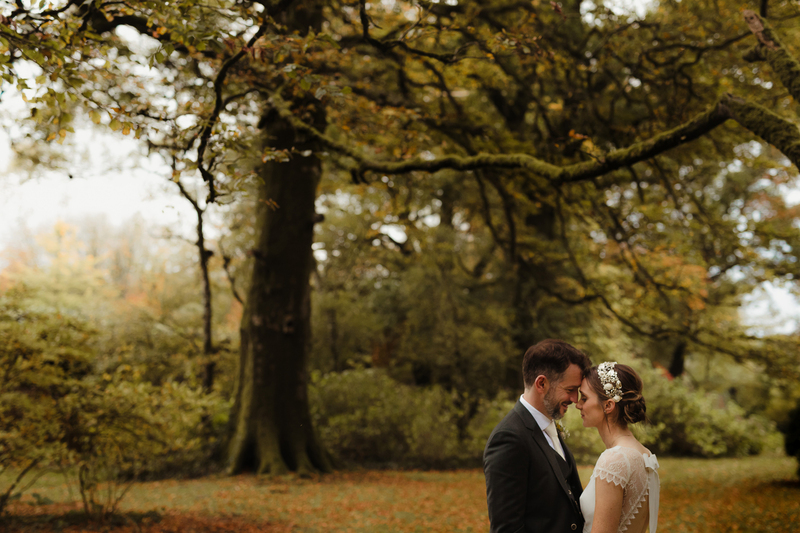 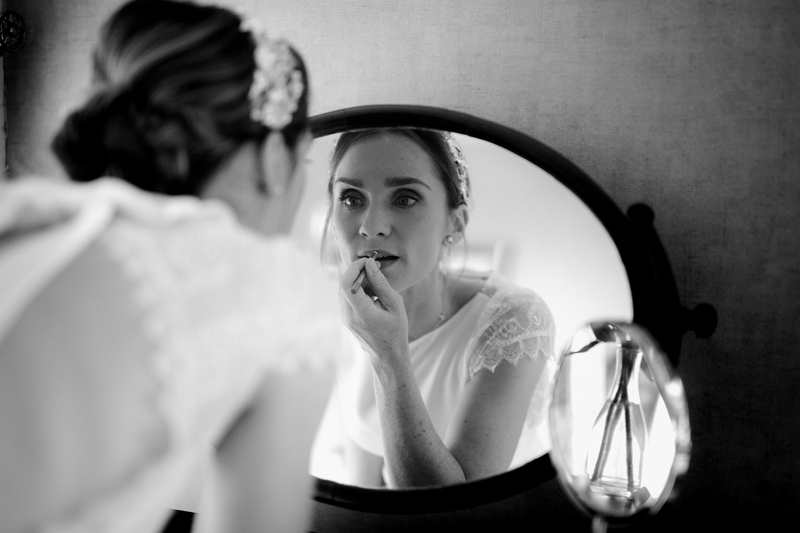 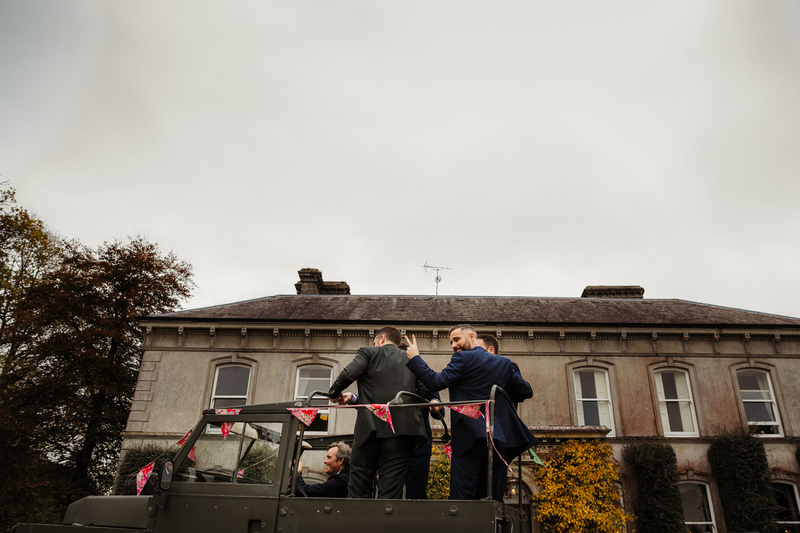 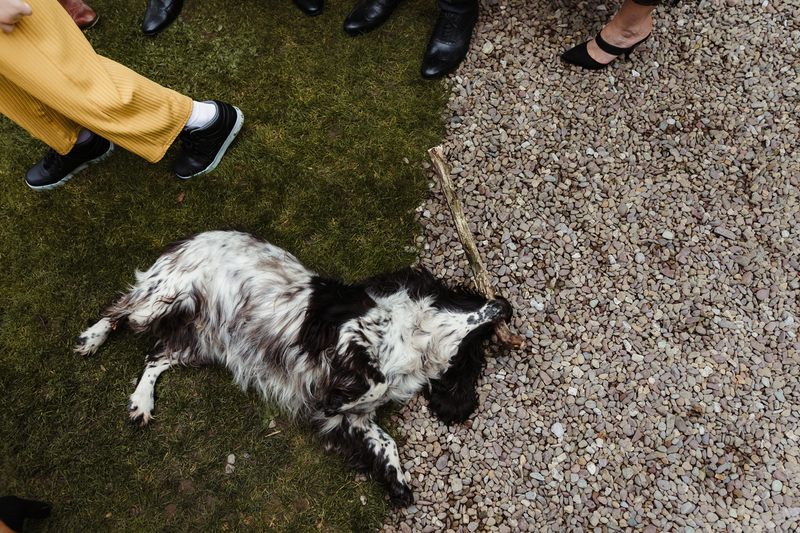 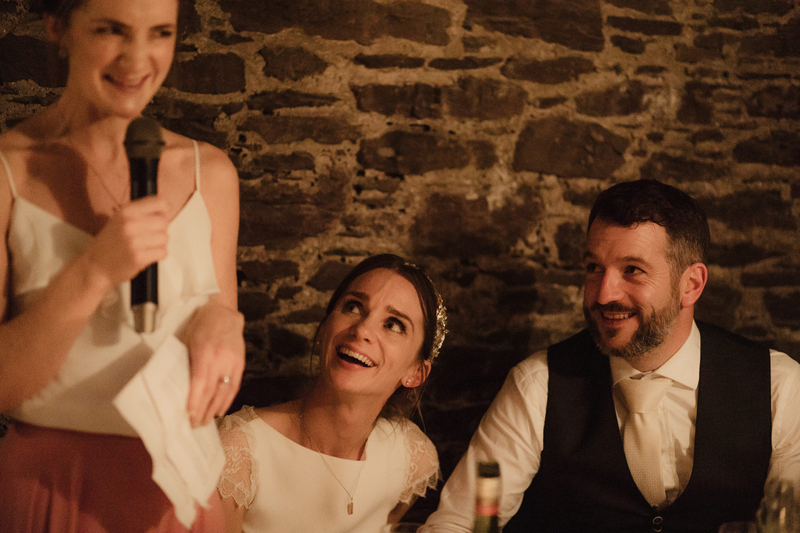 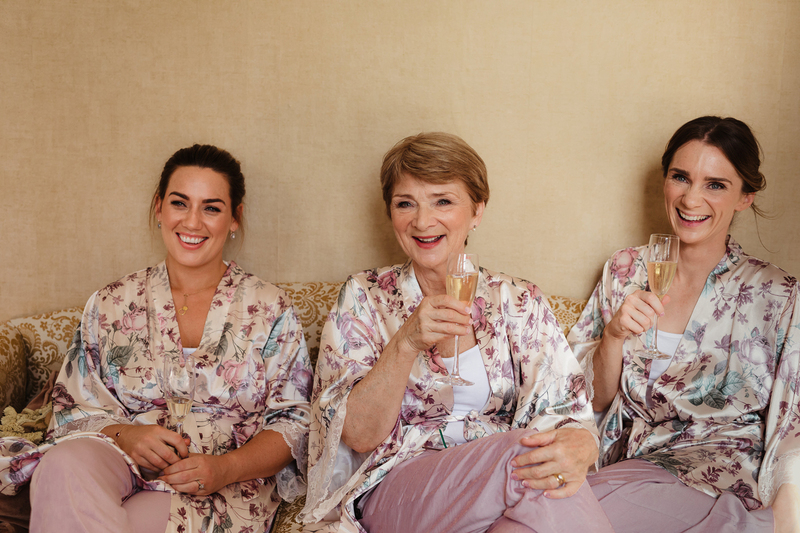 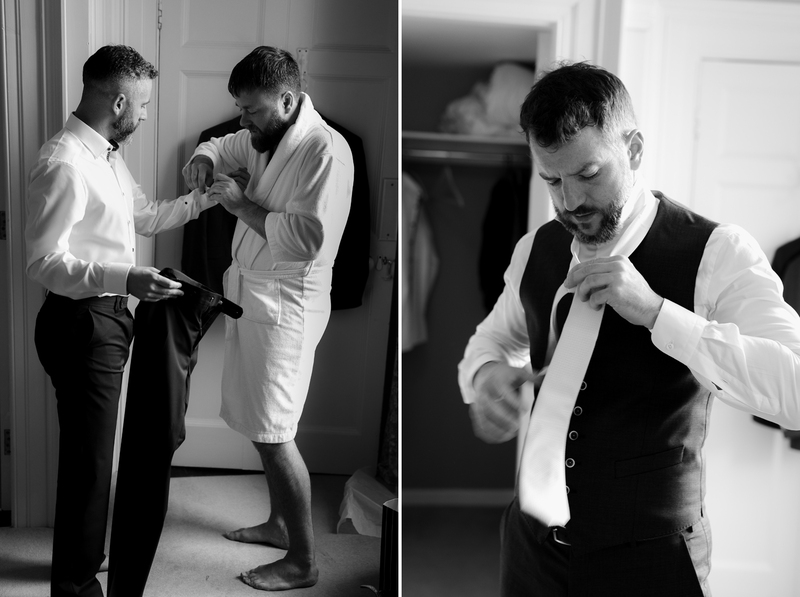 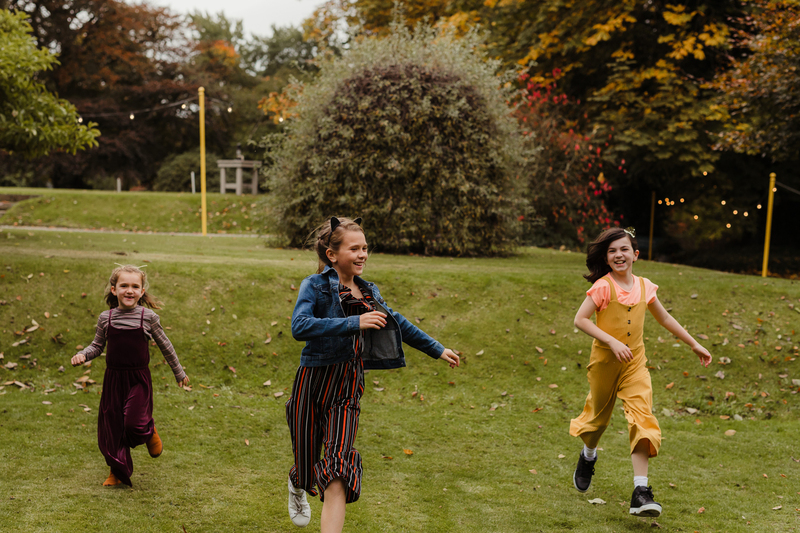 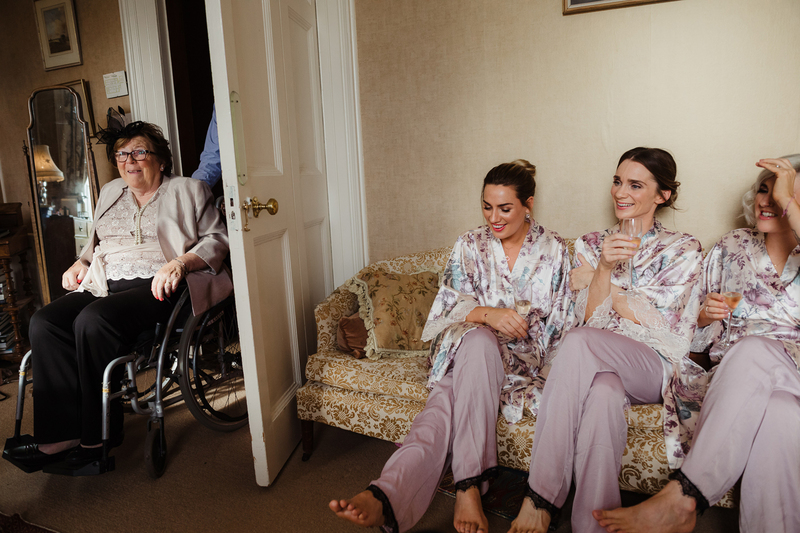 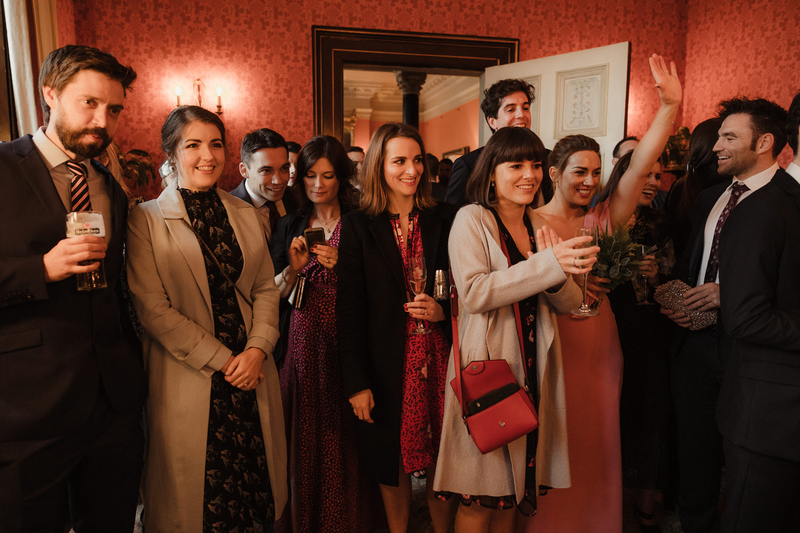 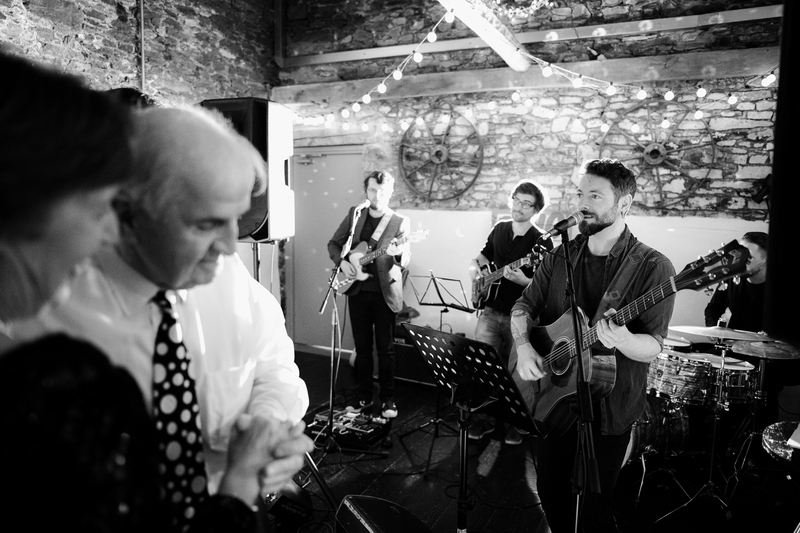 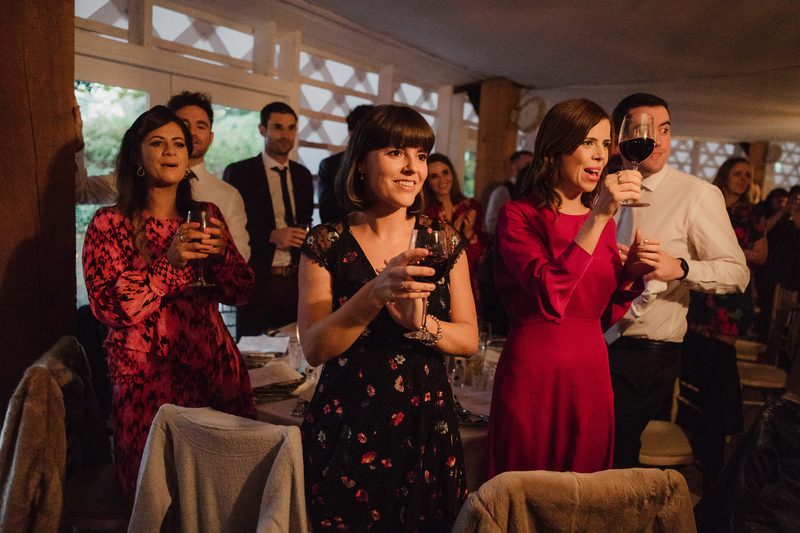 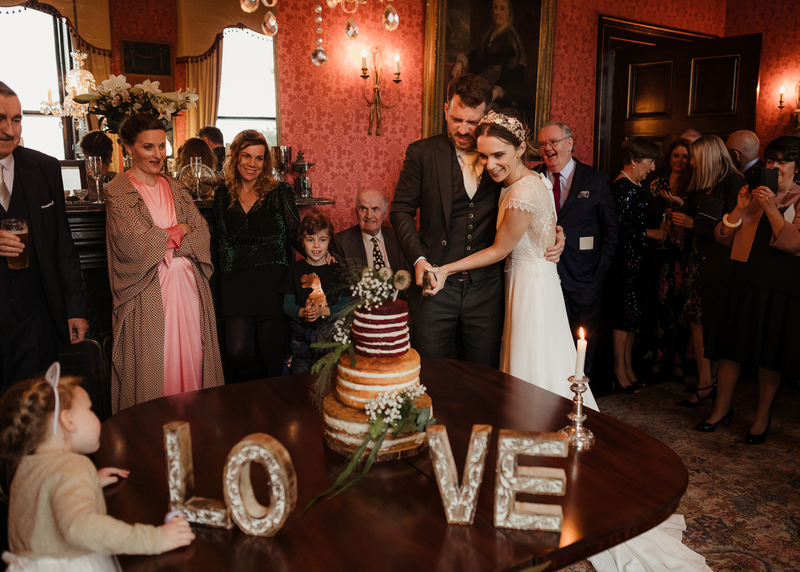 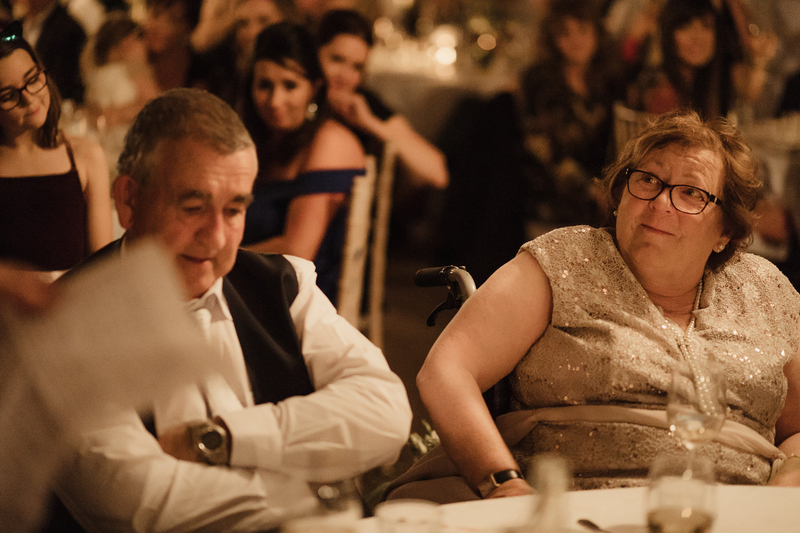 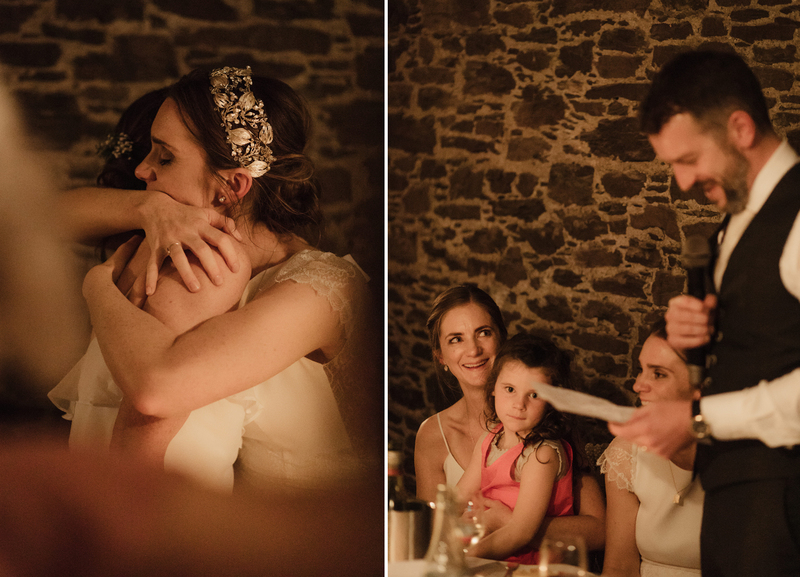 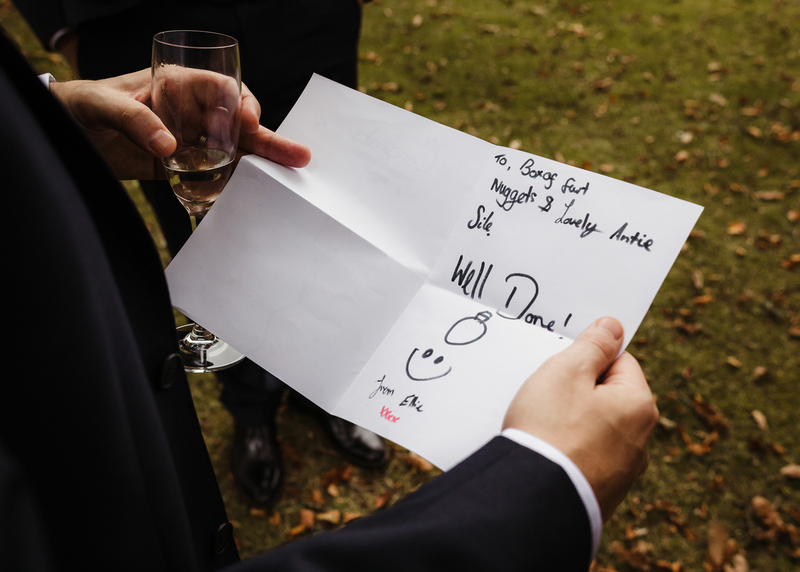 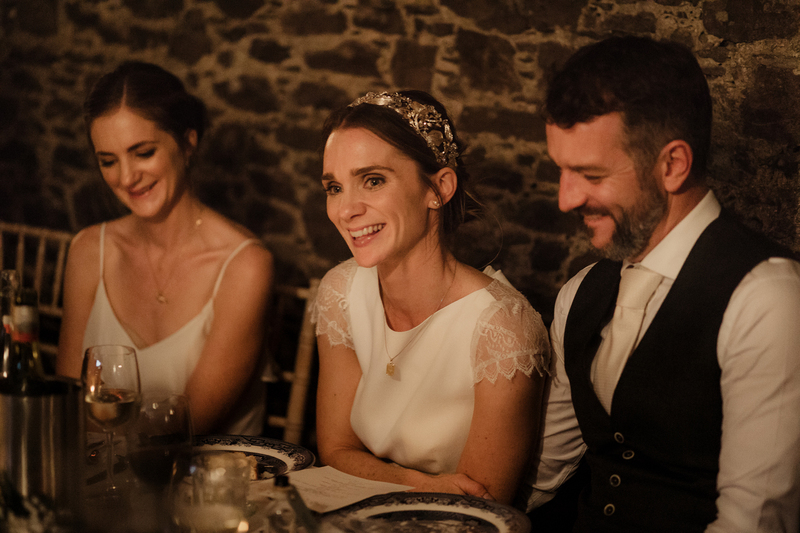 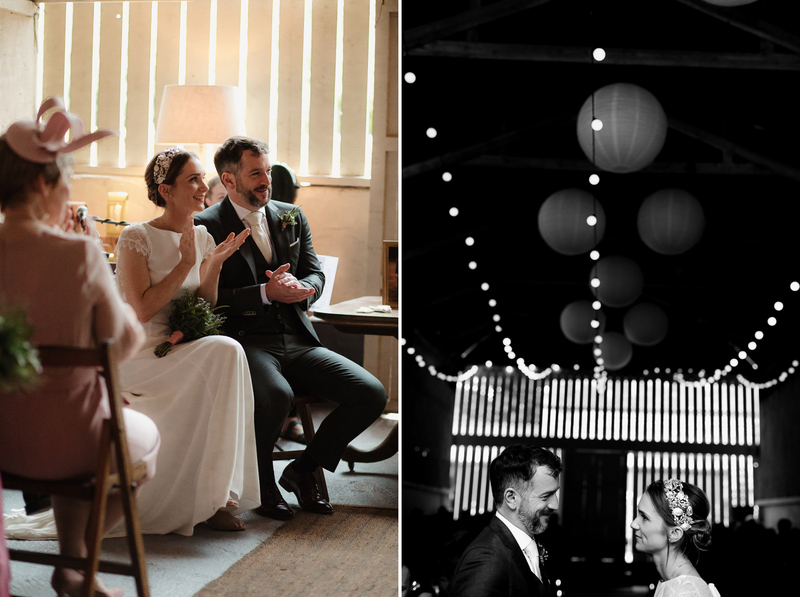 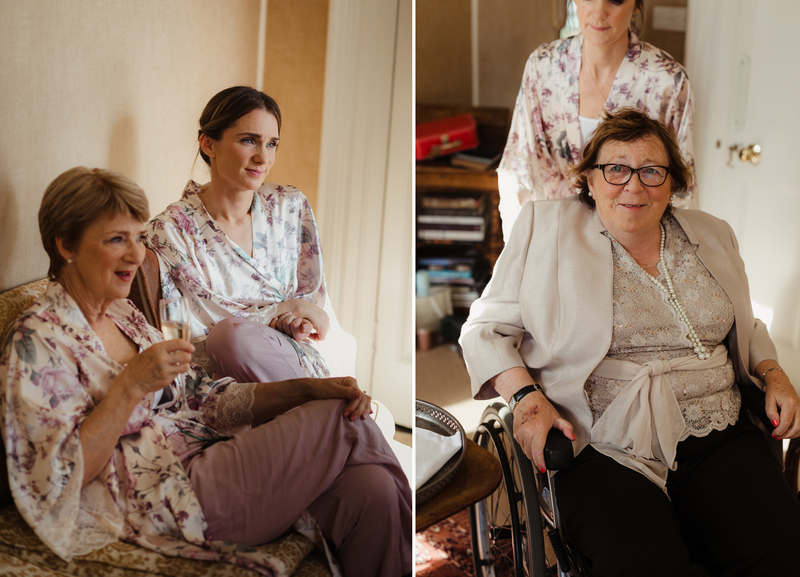 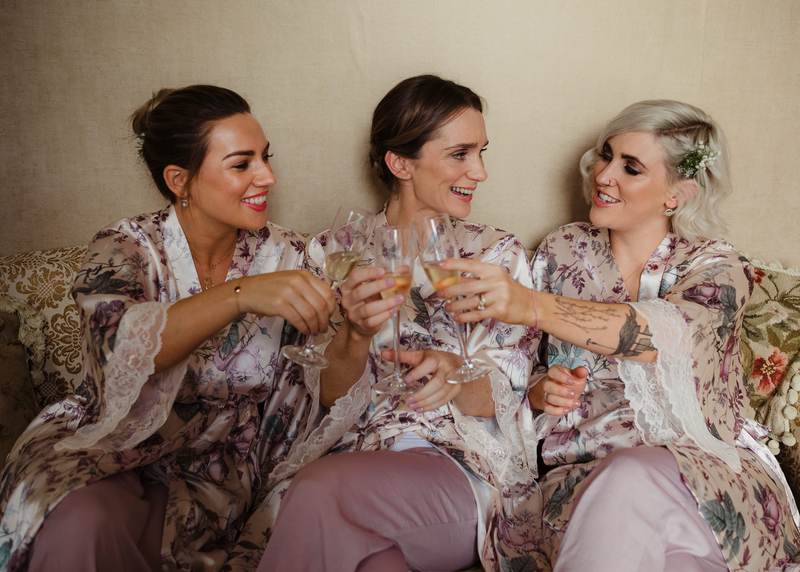 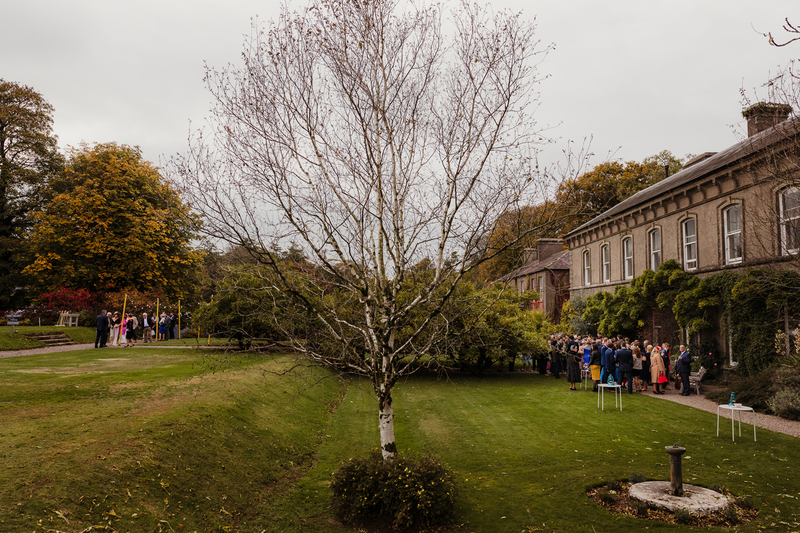 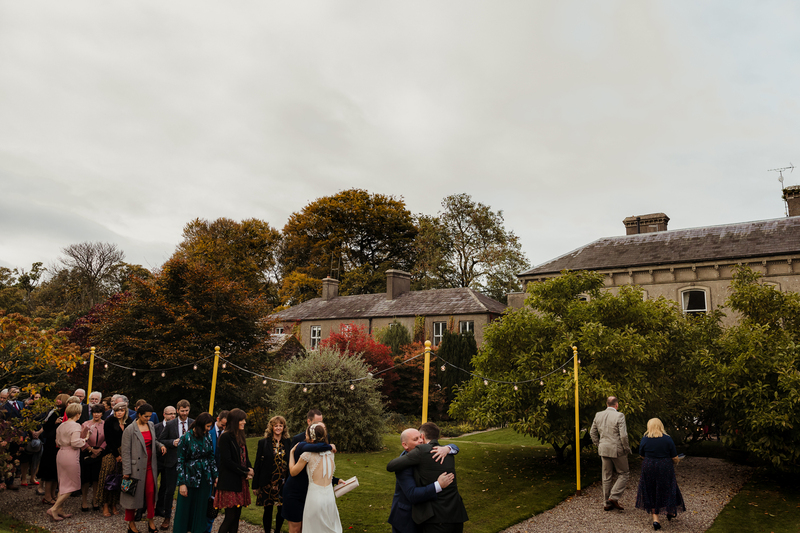 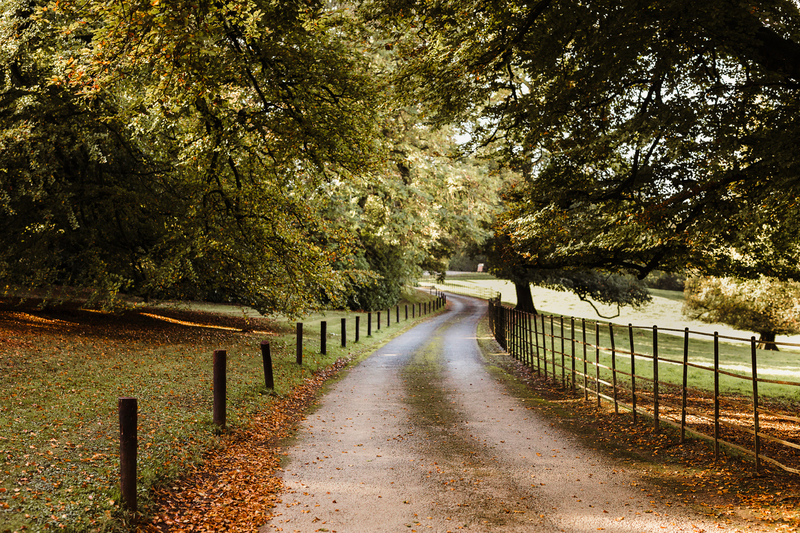 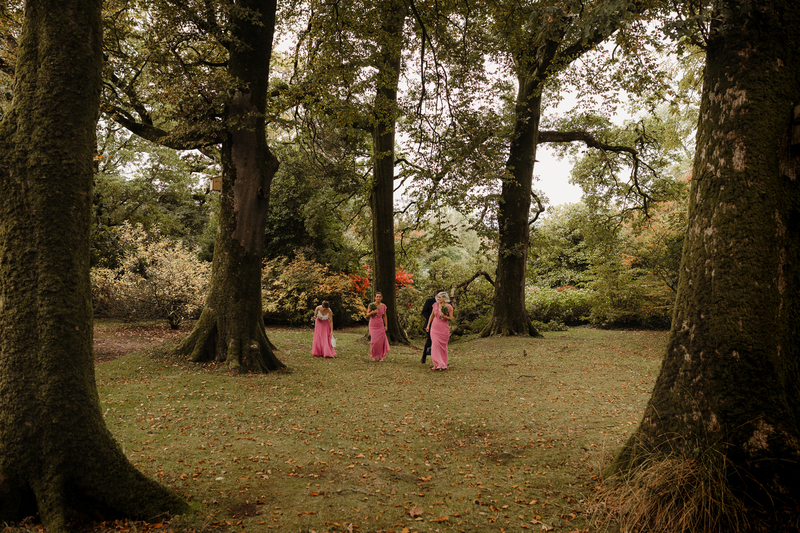 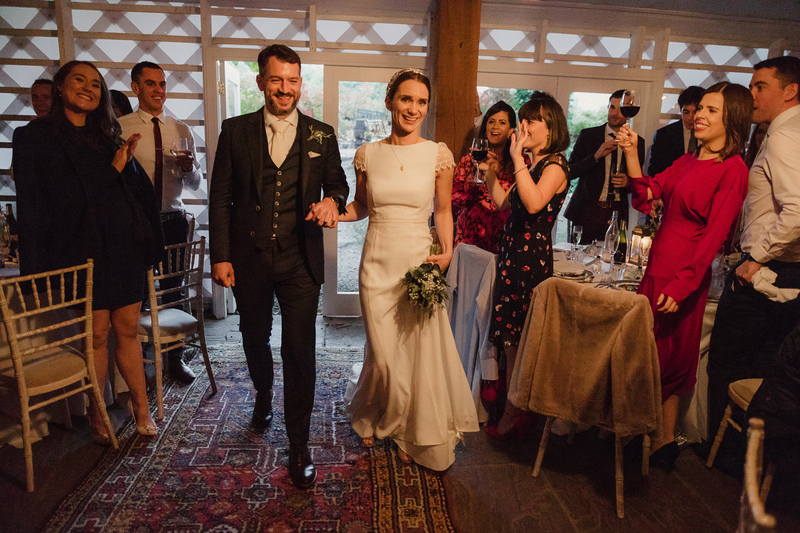 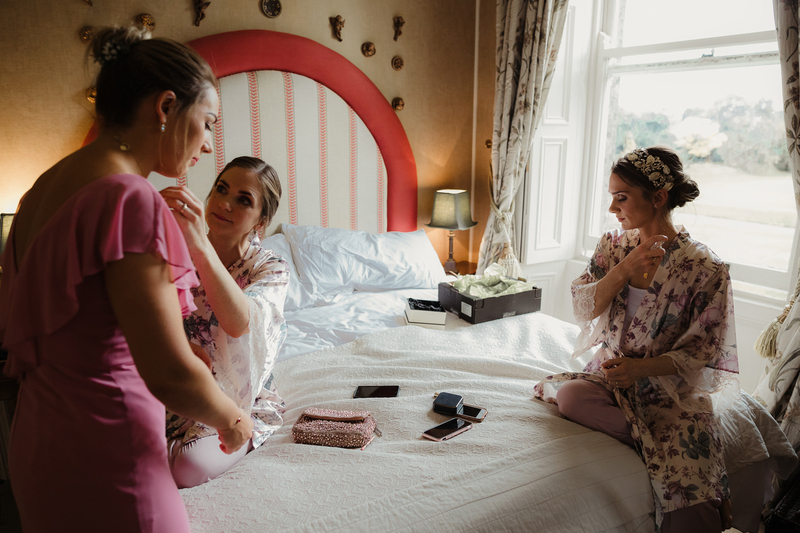 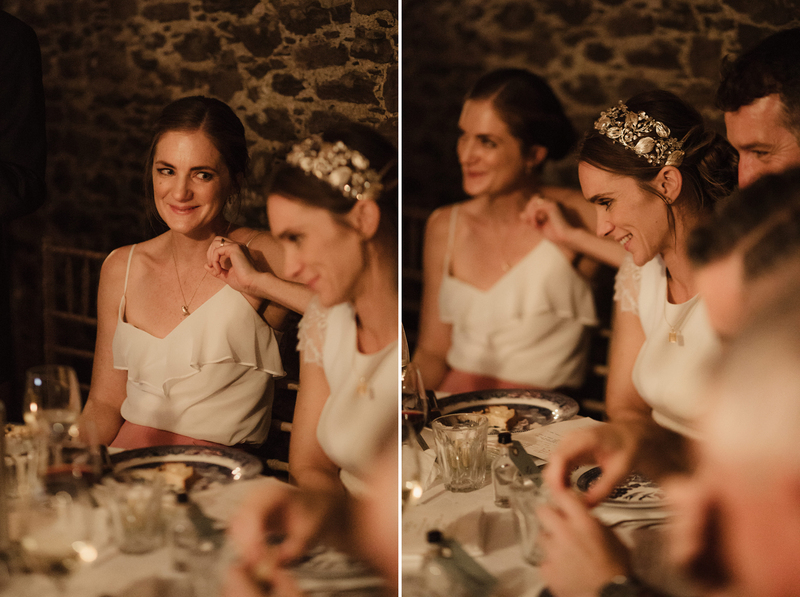 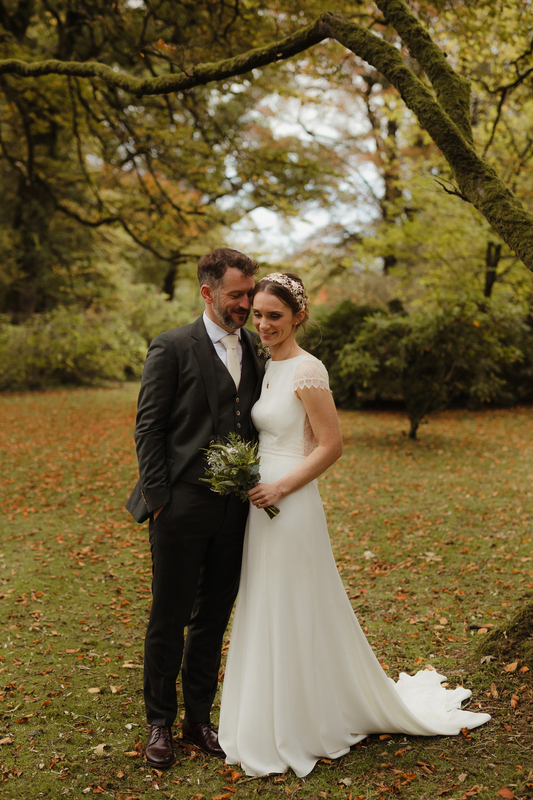 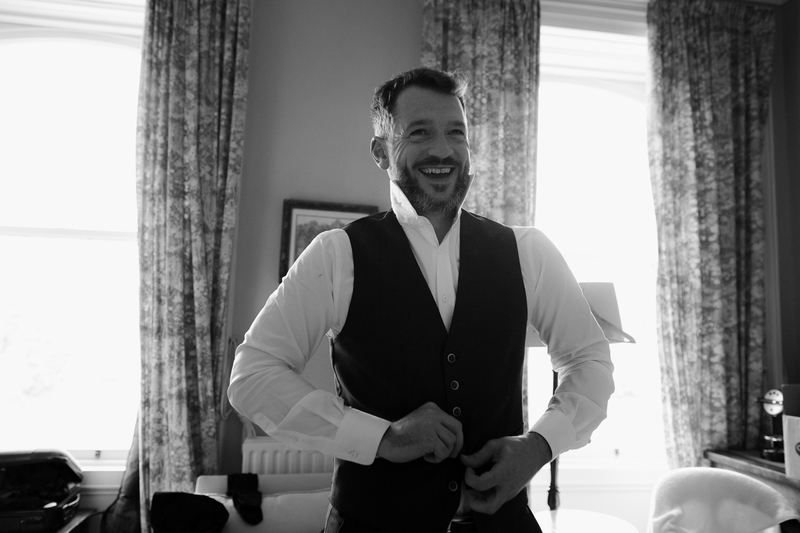 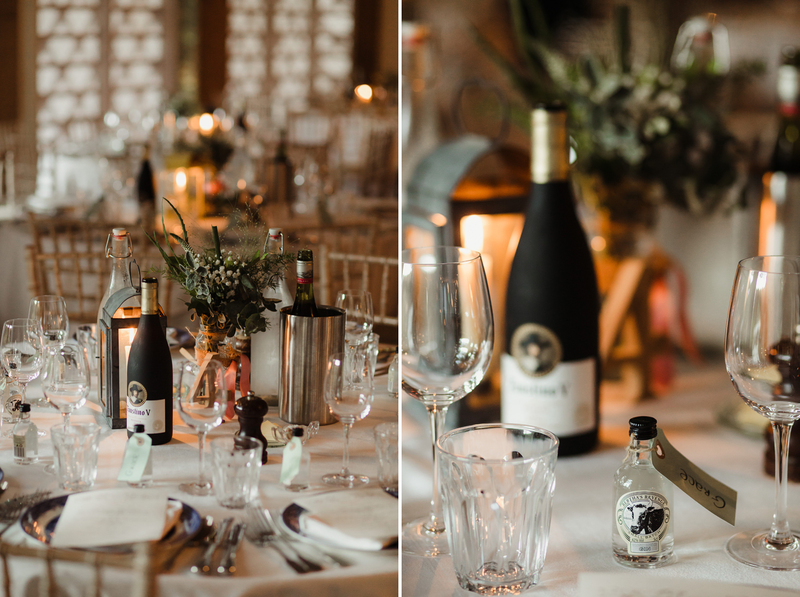 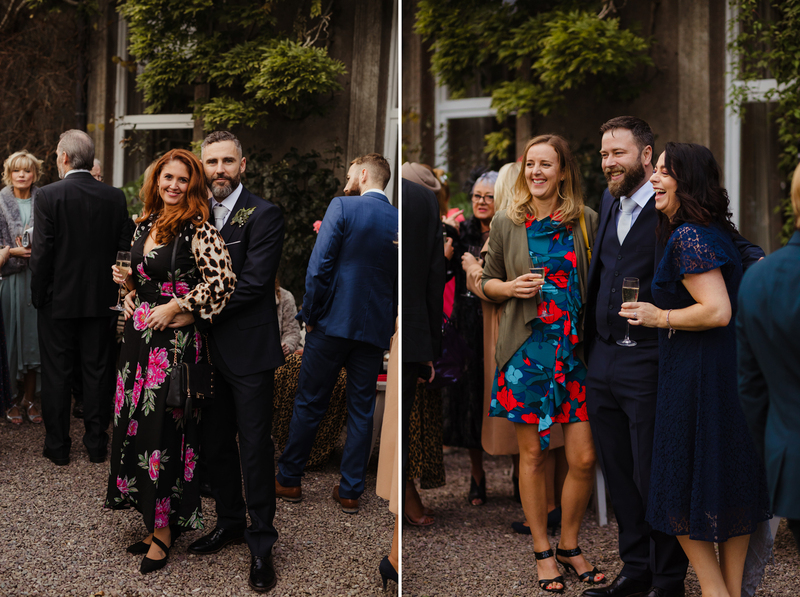 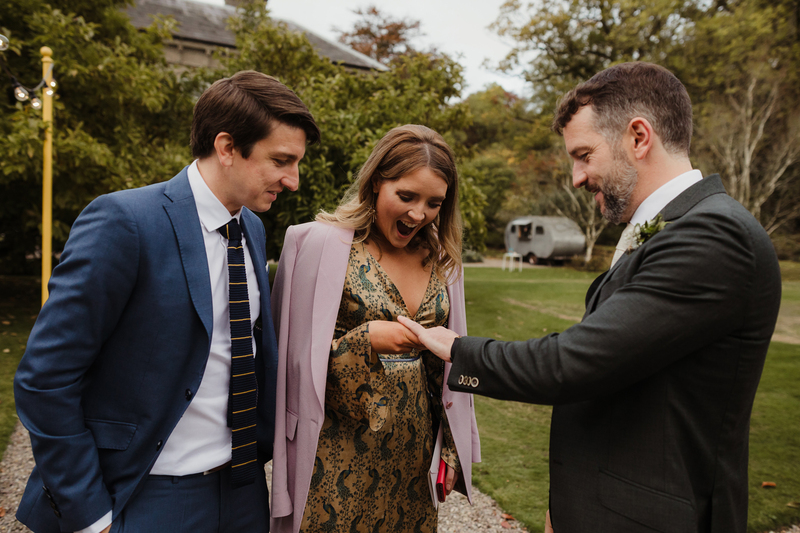 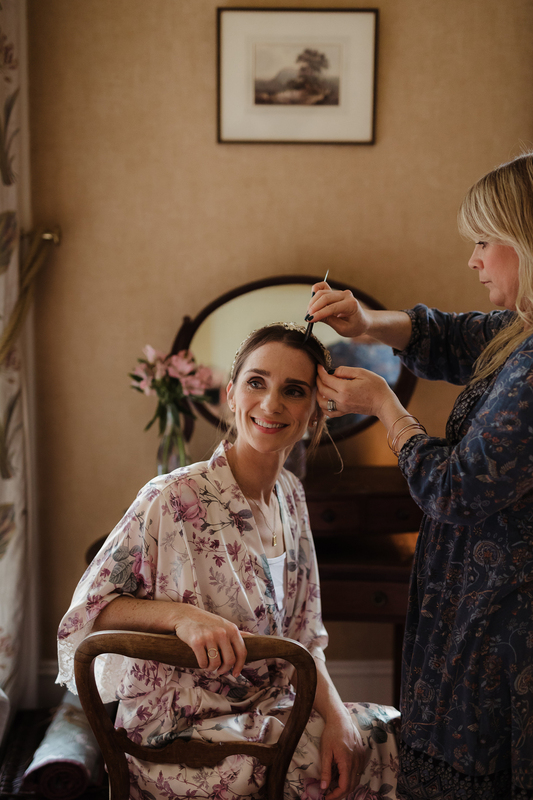 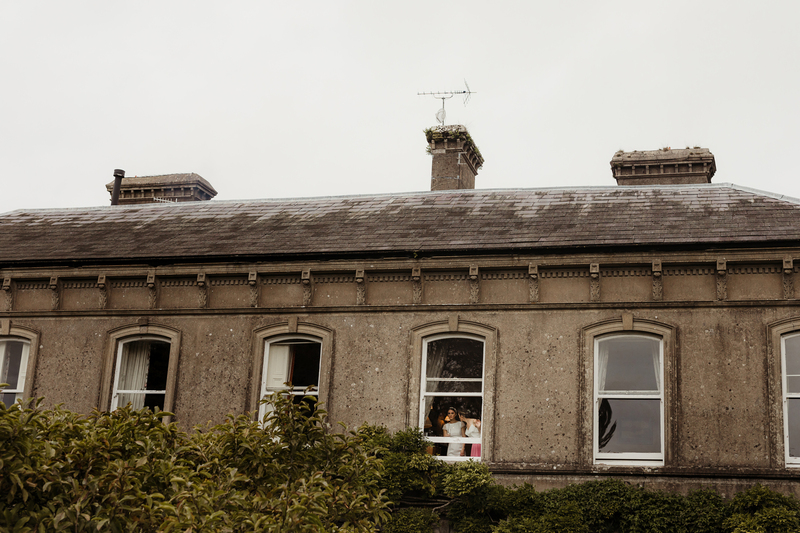 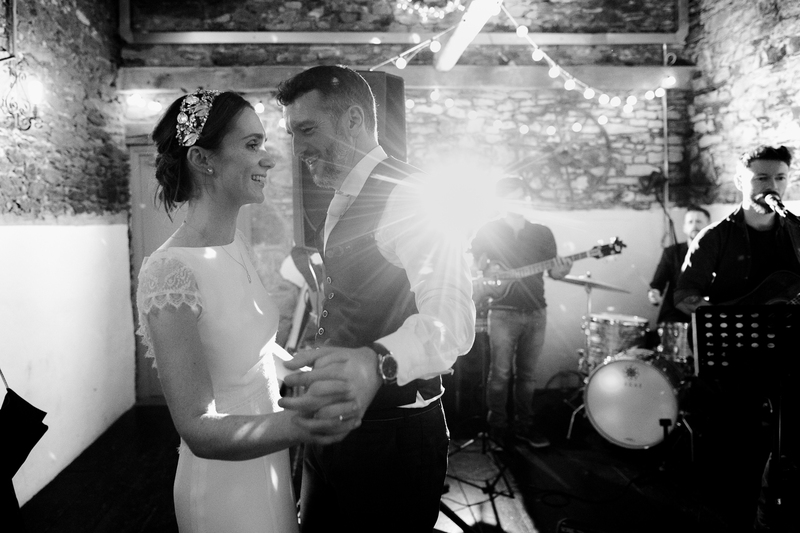 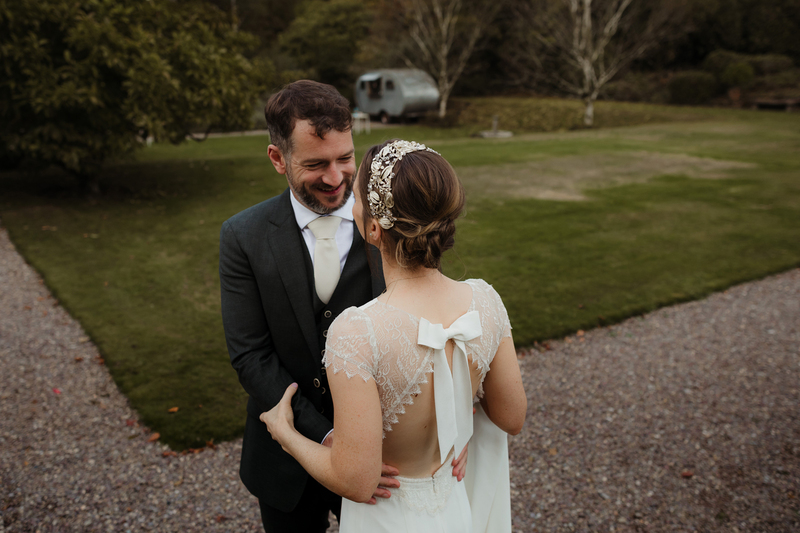 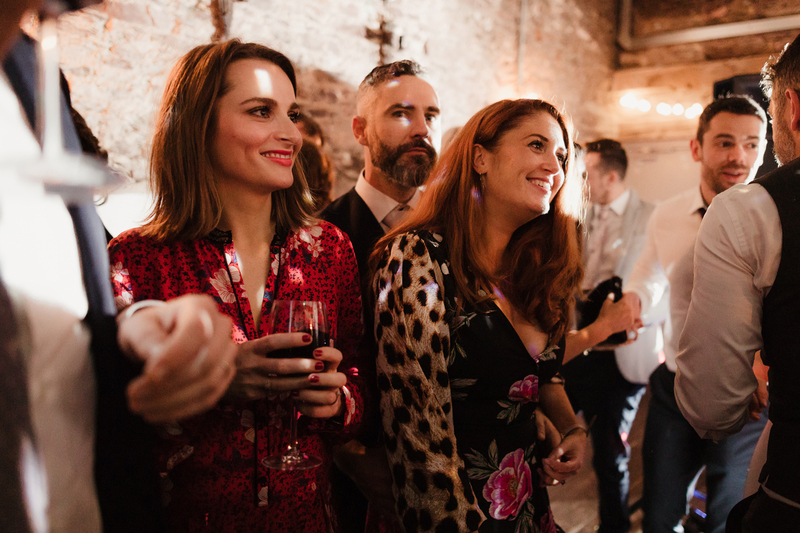 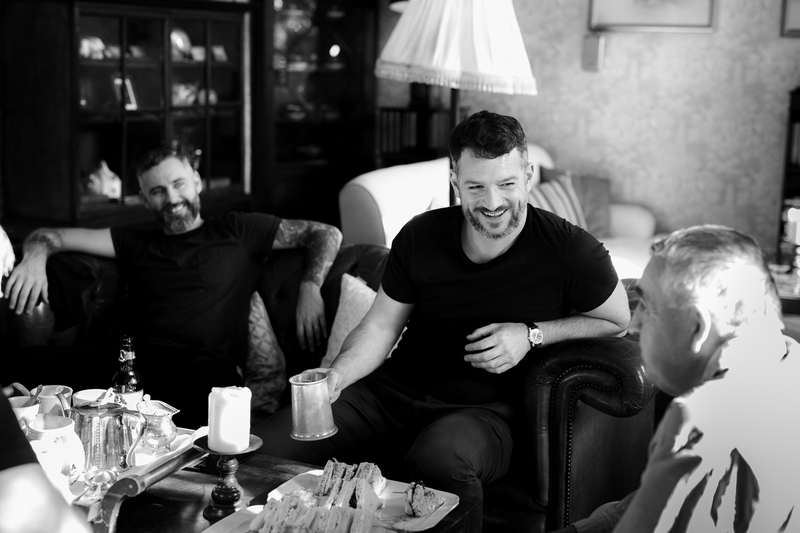 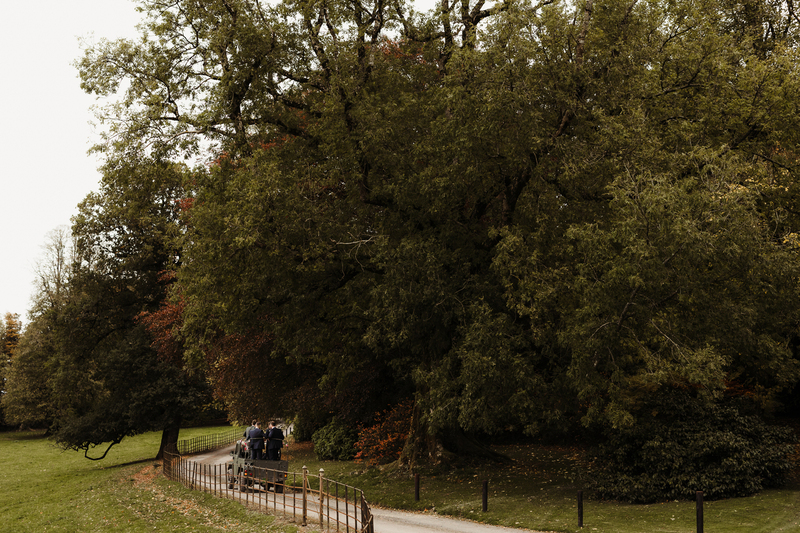 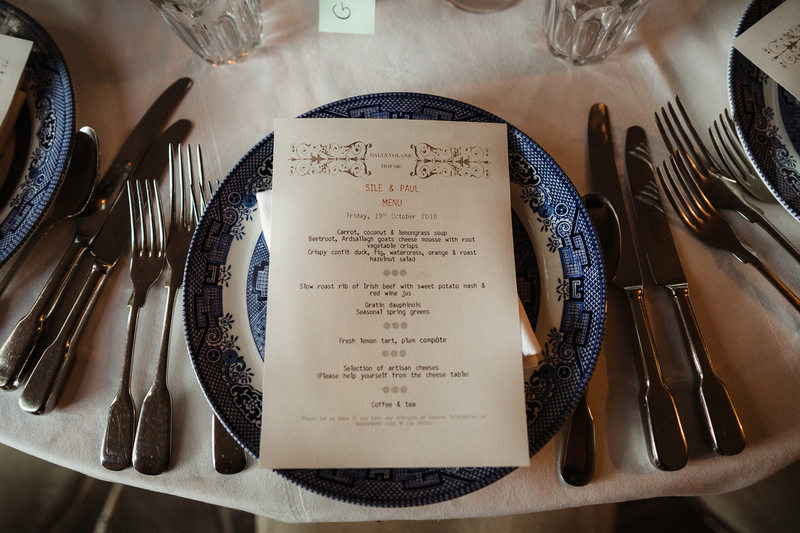 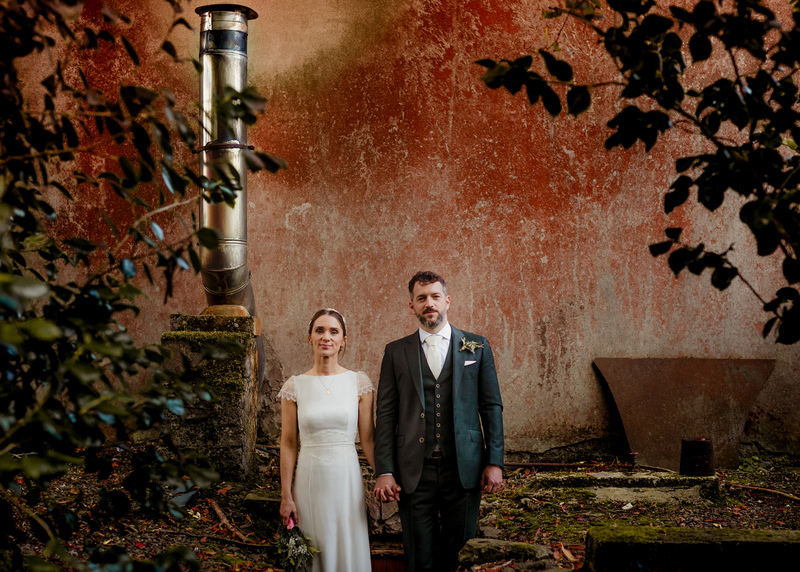 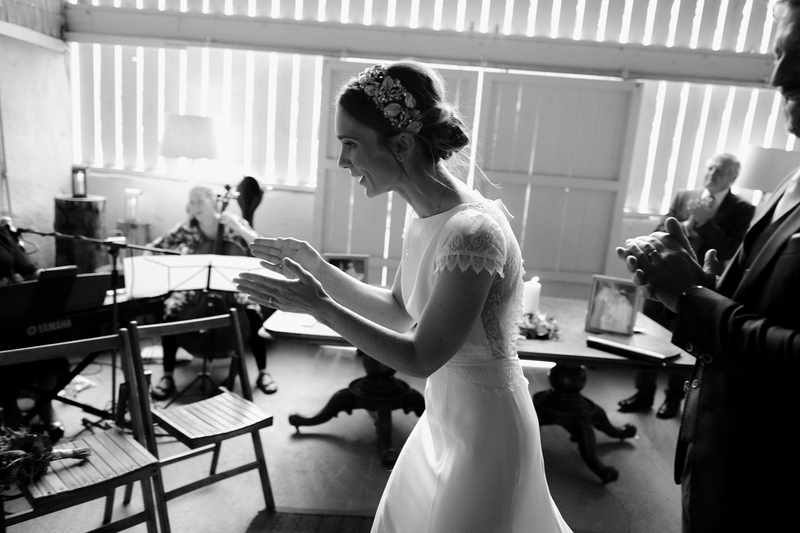 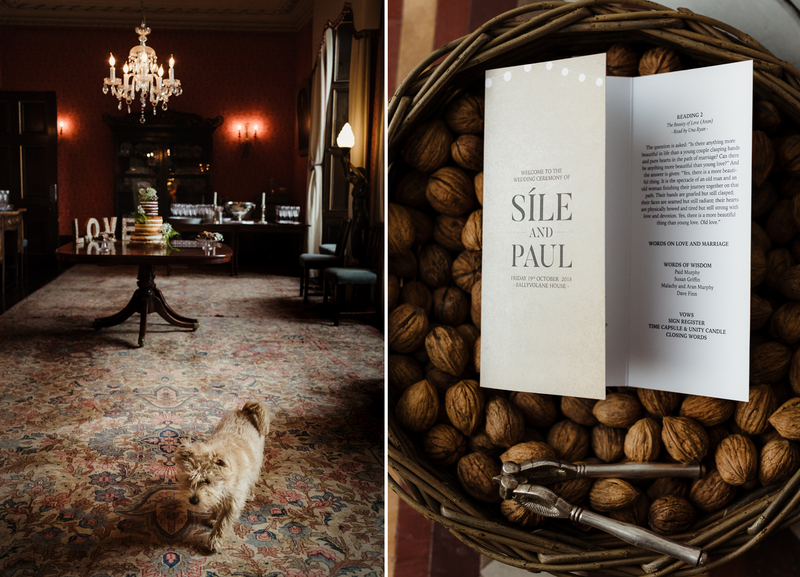 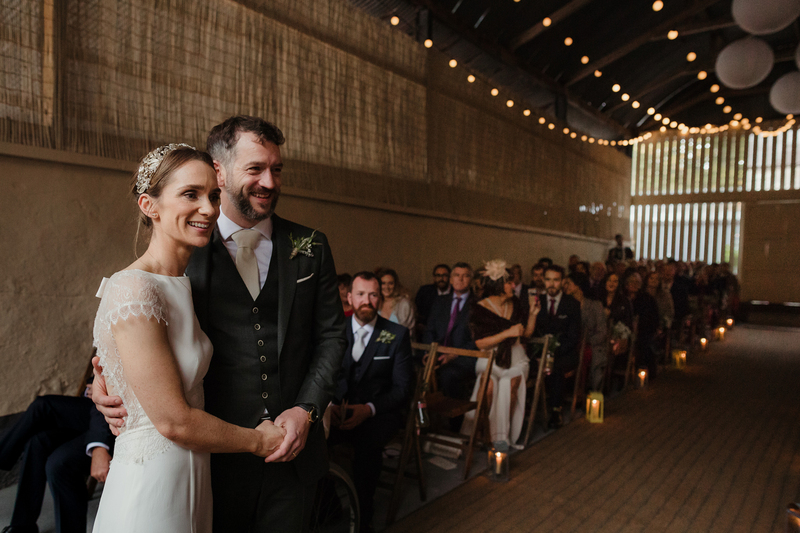 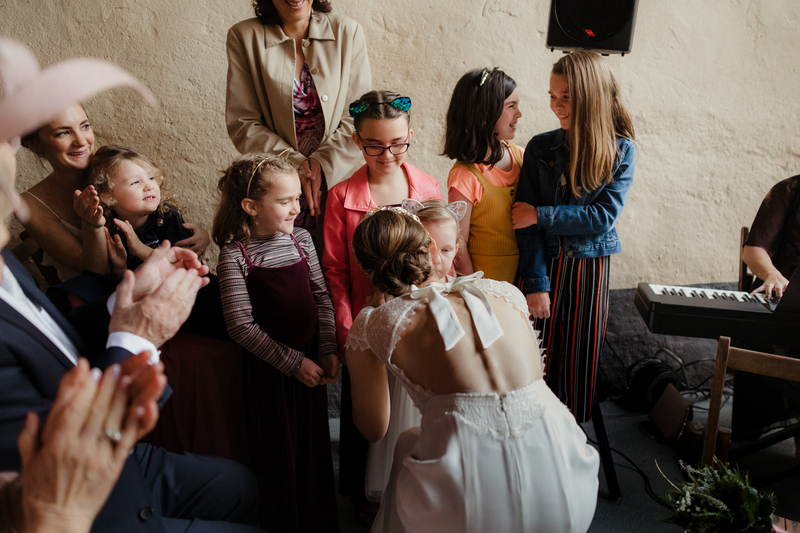 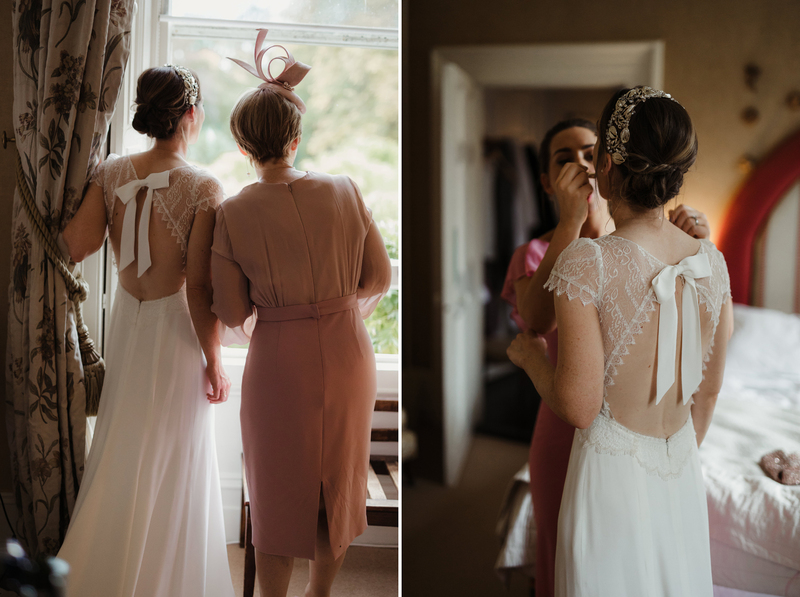 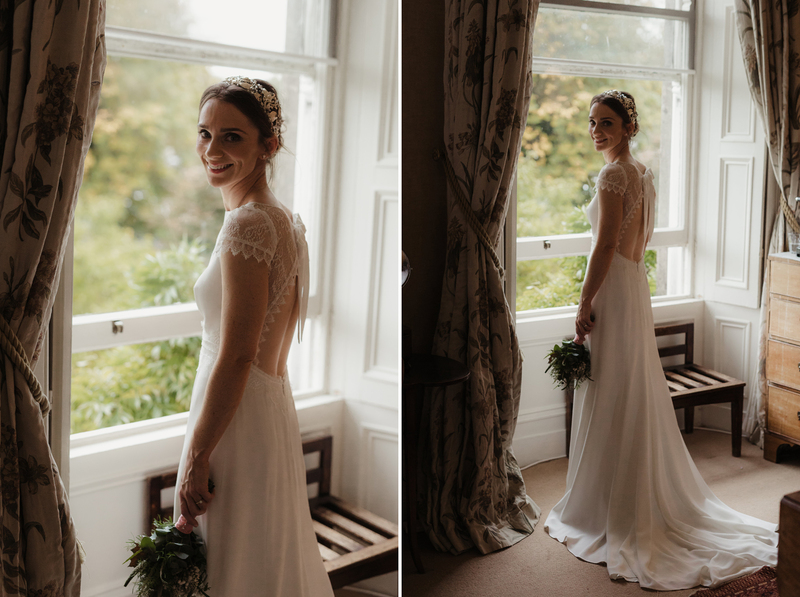 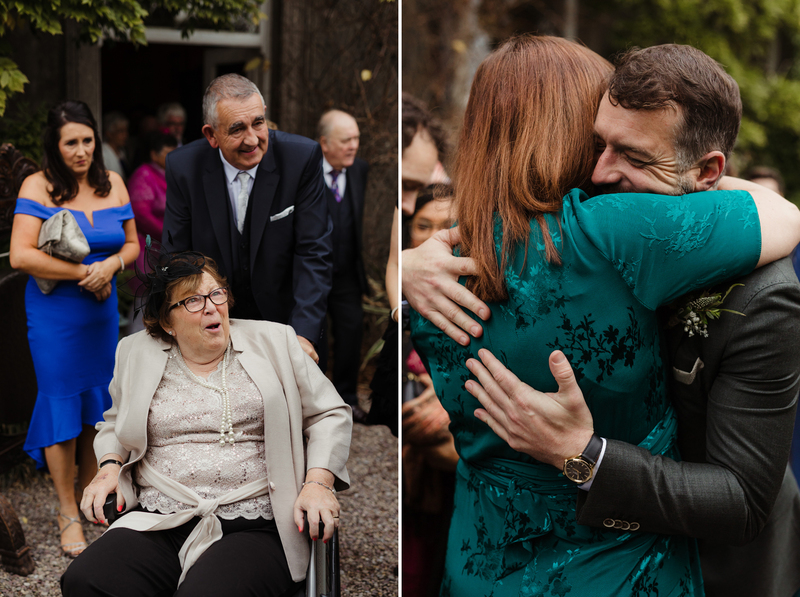 Ballyvolane house wedding : Síle and Paul spent a beautiful autumn day with their favourite people in one of my favourite venues, Balyvolane house. 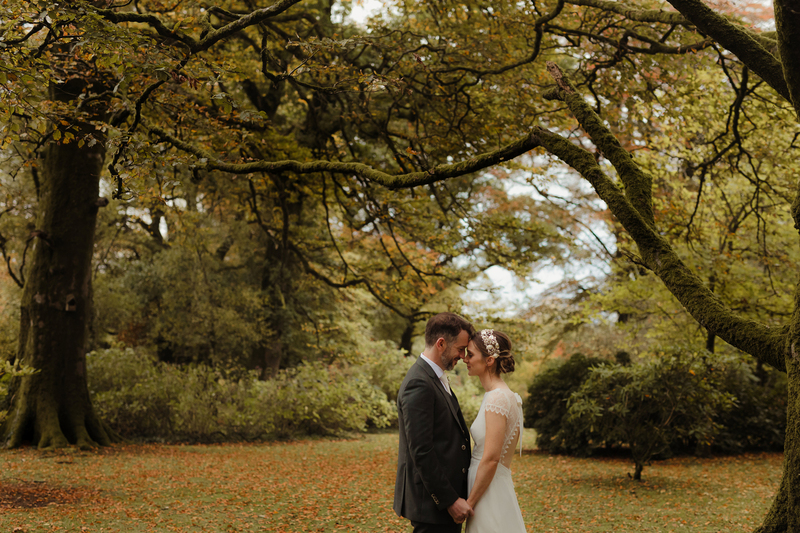 The day was magical and I’m just glad I was there to witness it. 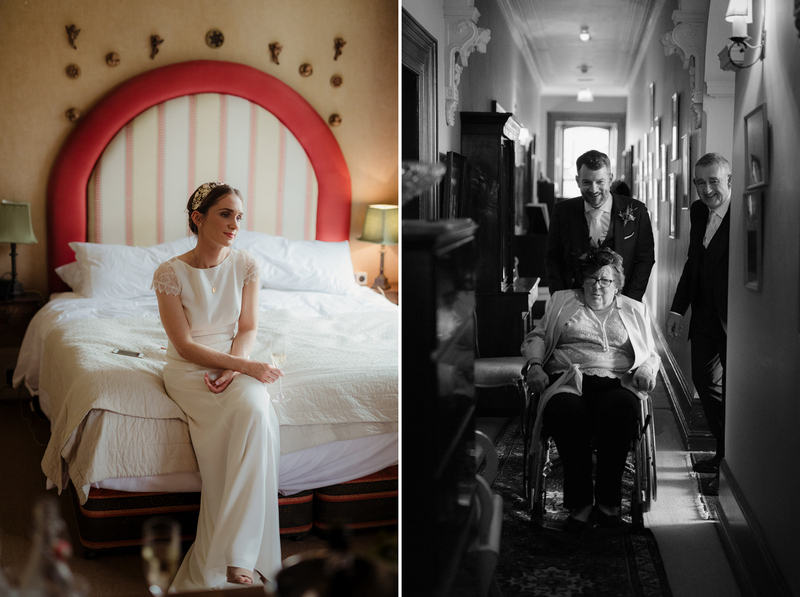 Scroll down for their wedding story.